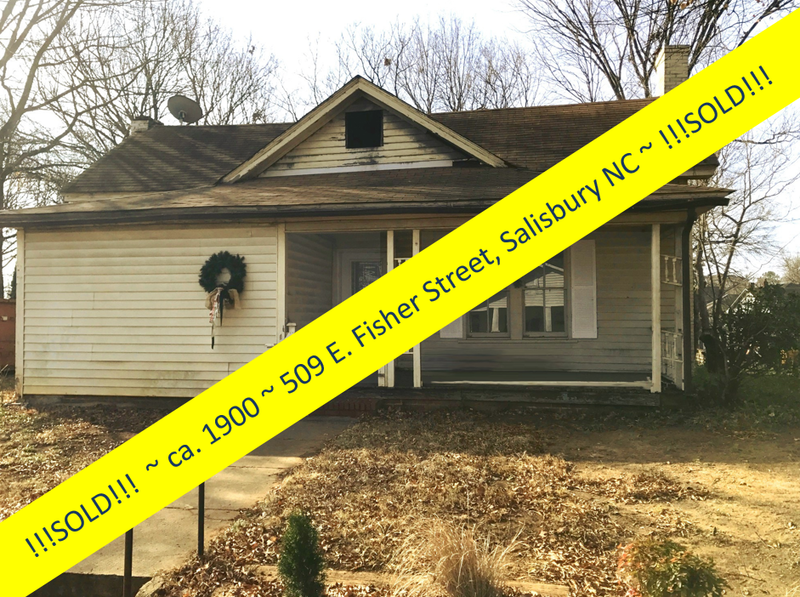 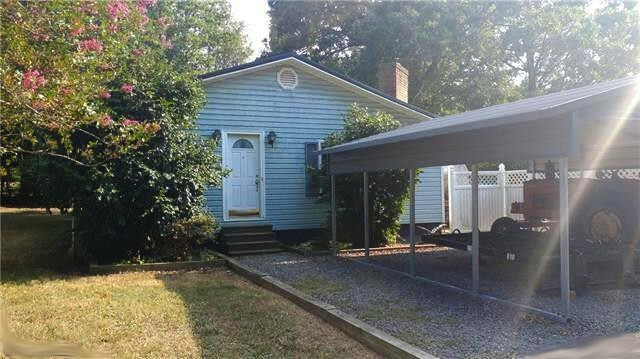 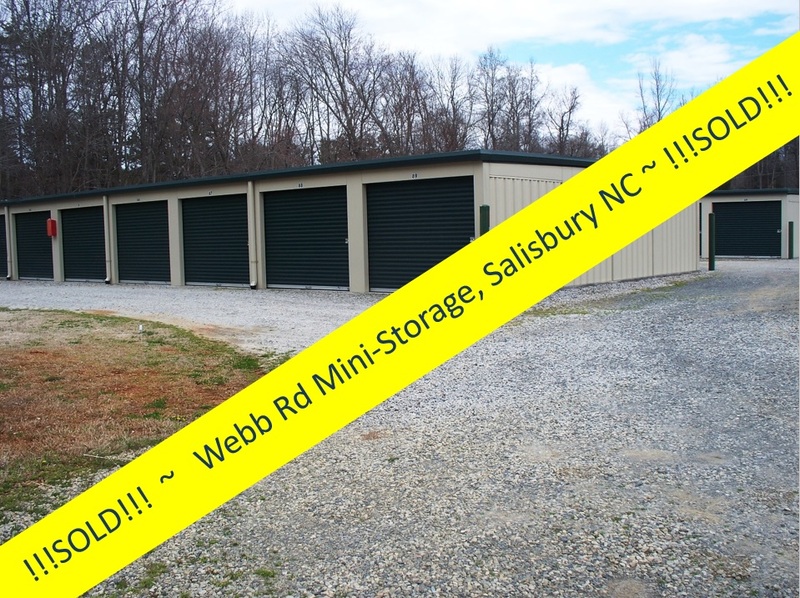 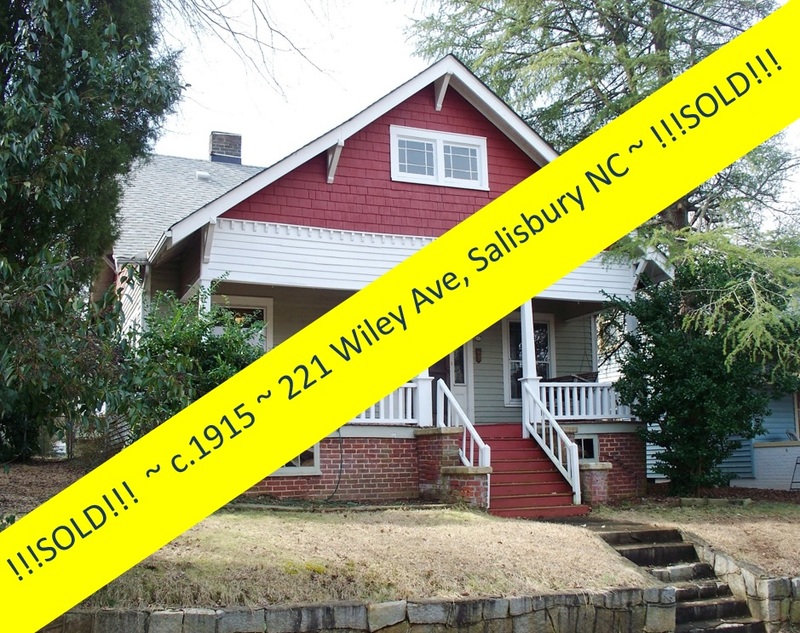 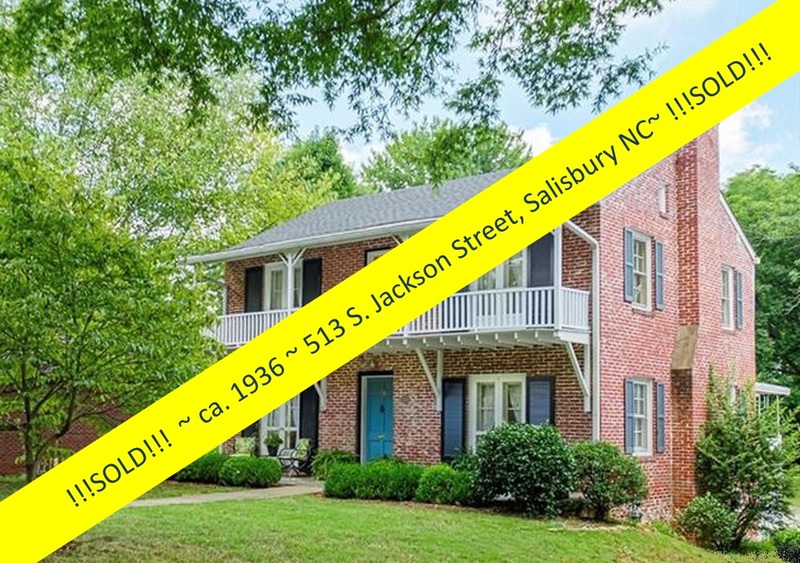 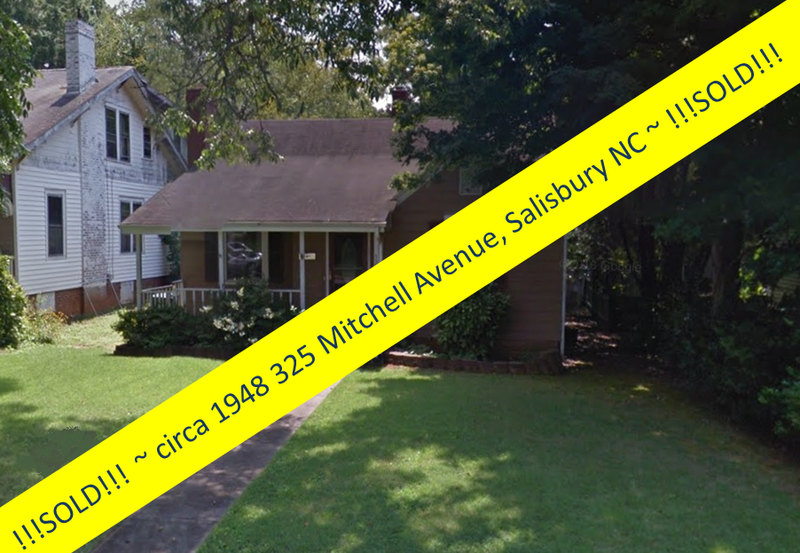 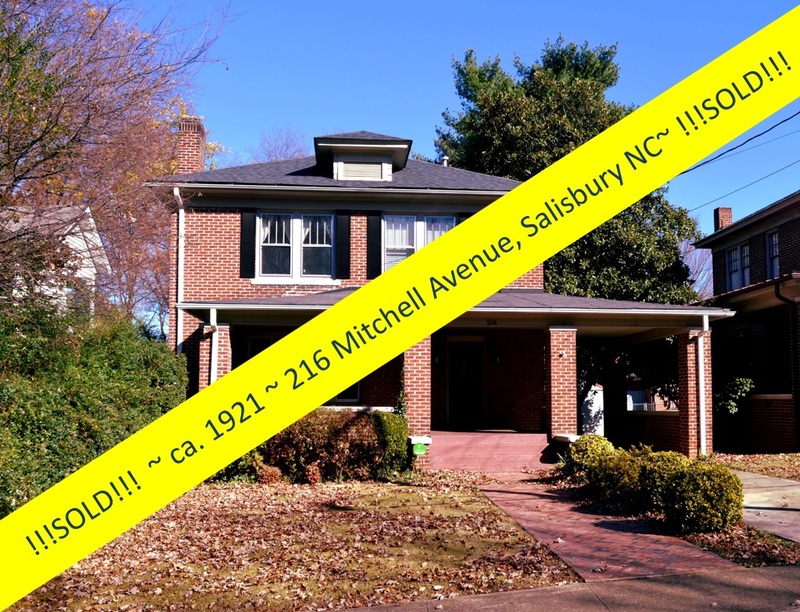 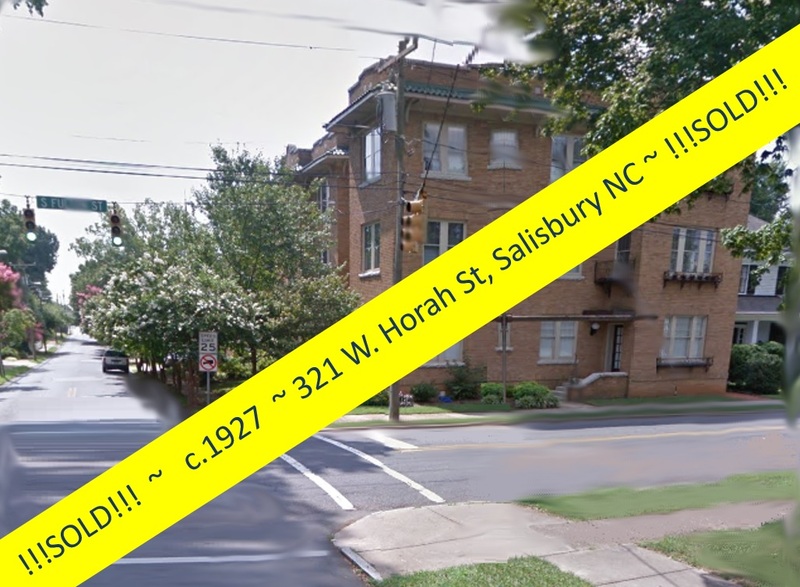 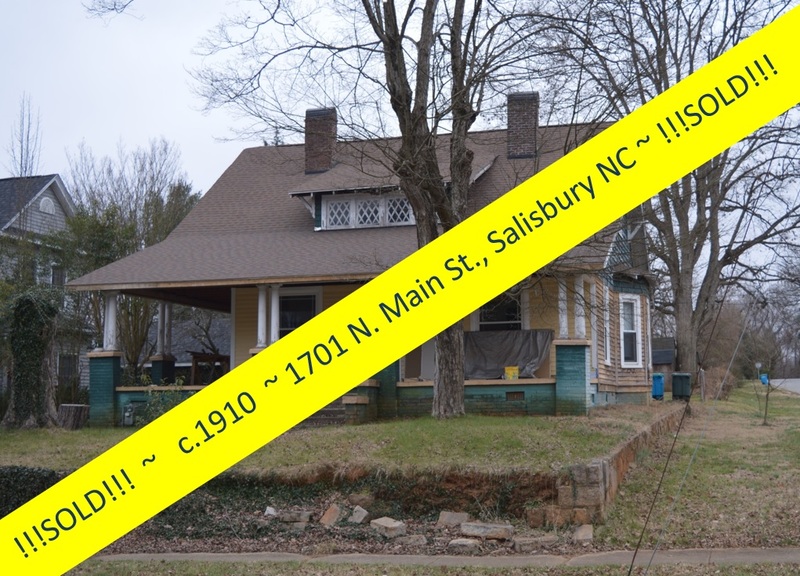 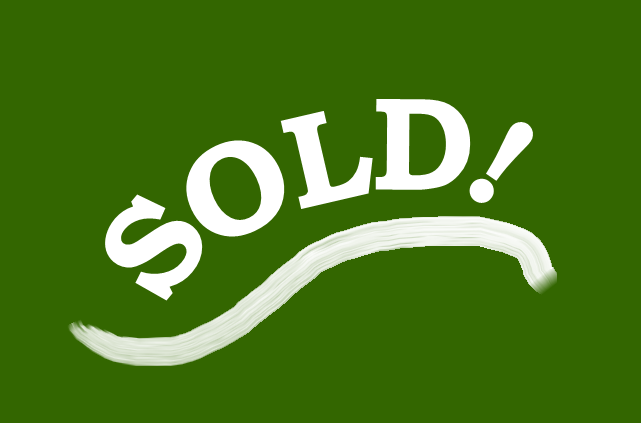 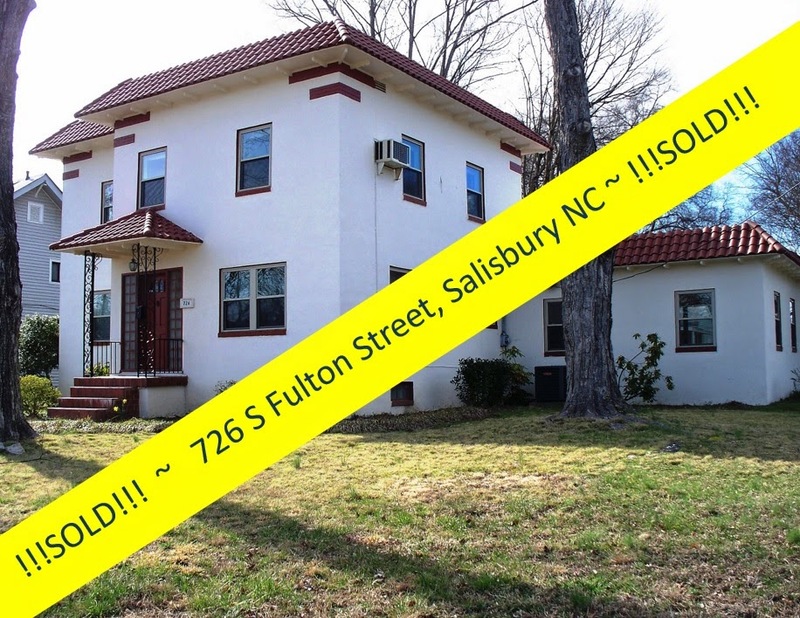 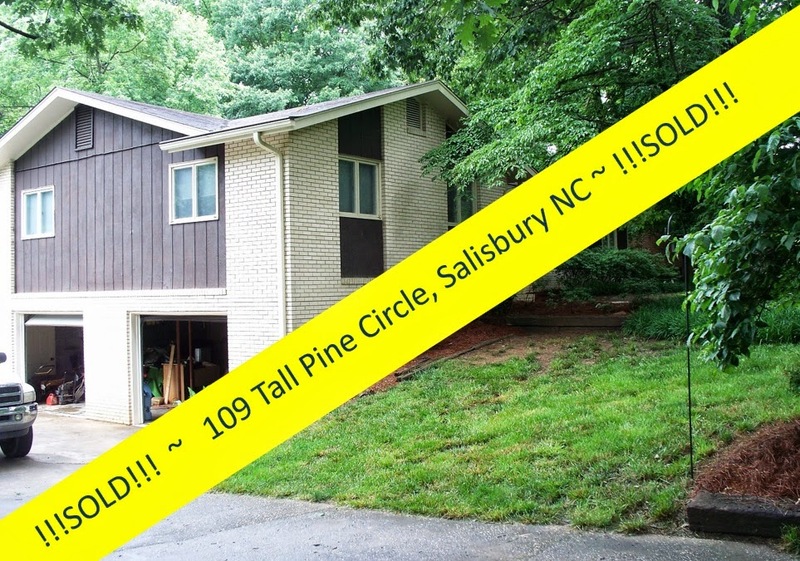 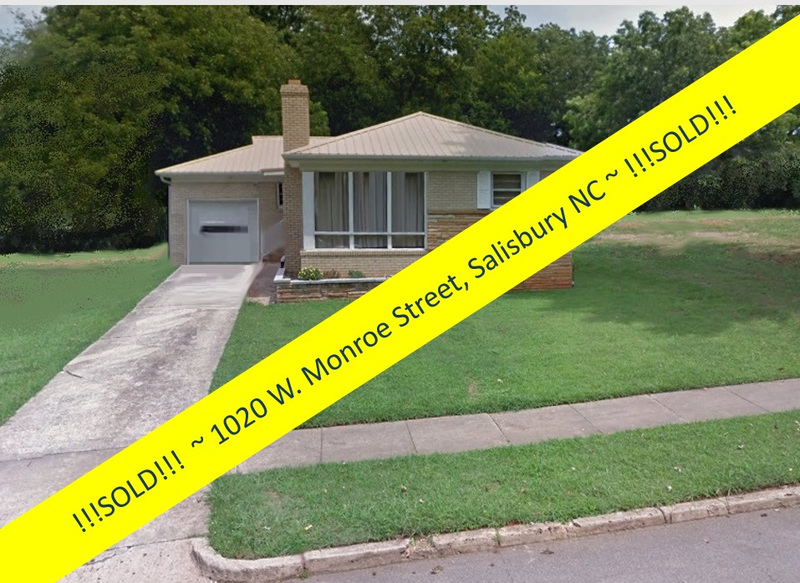 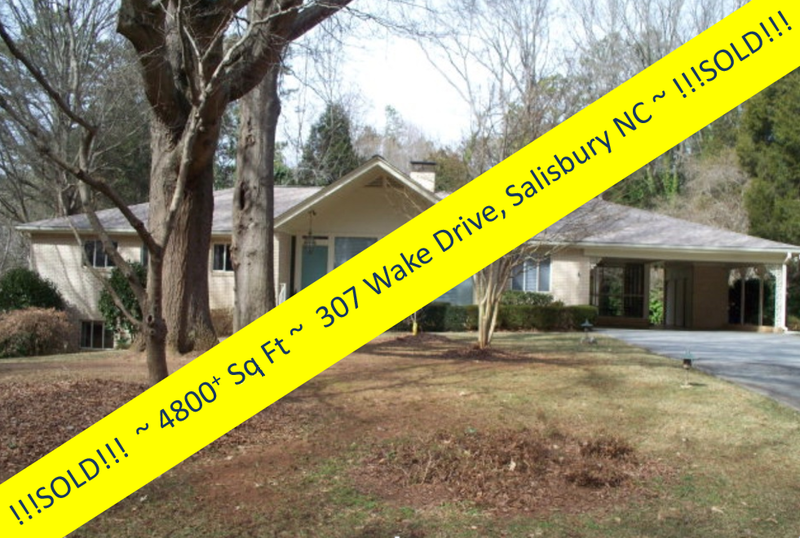 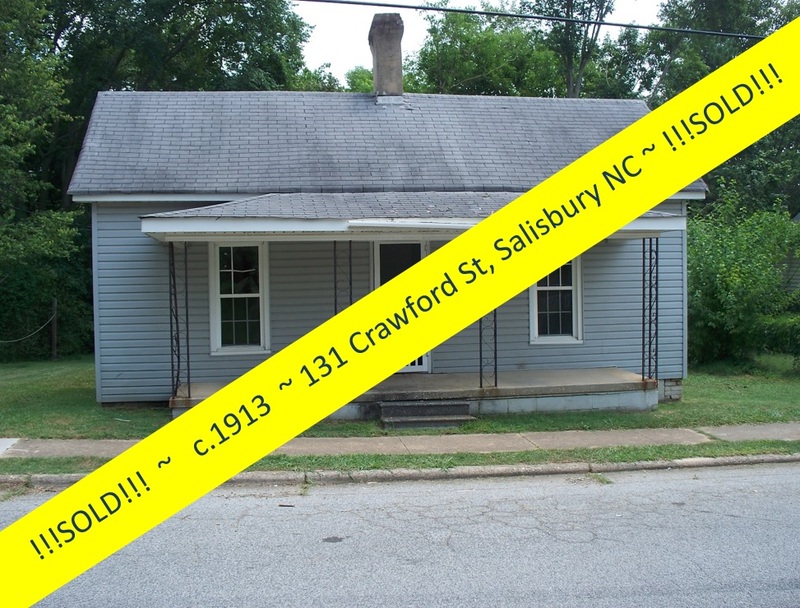 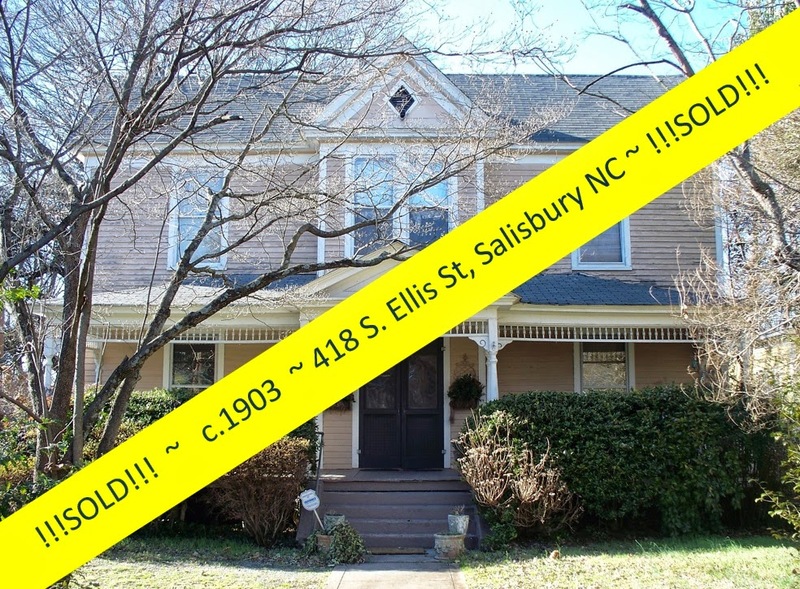 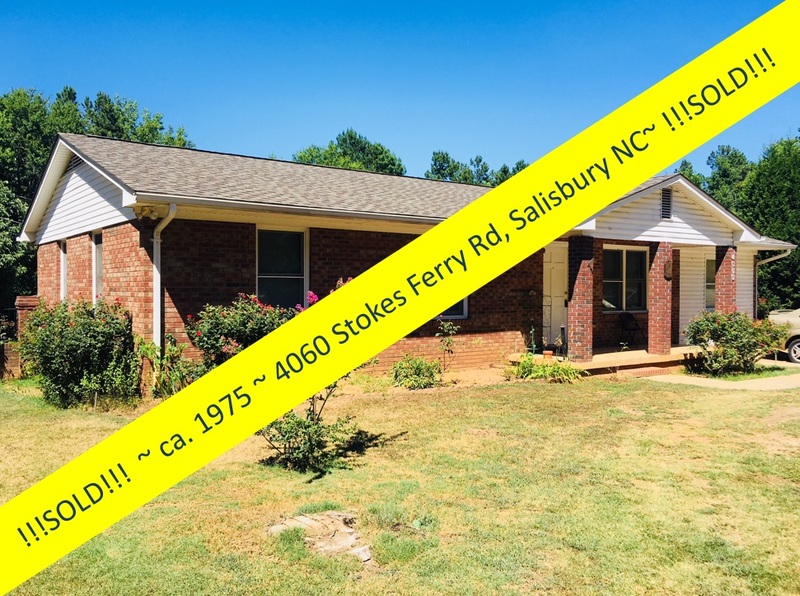 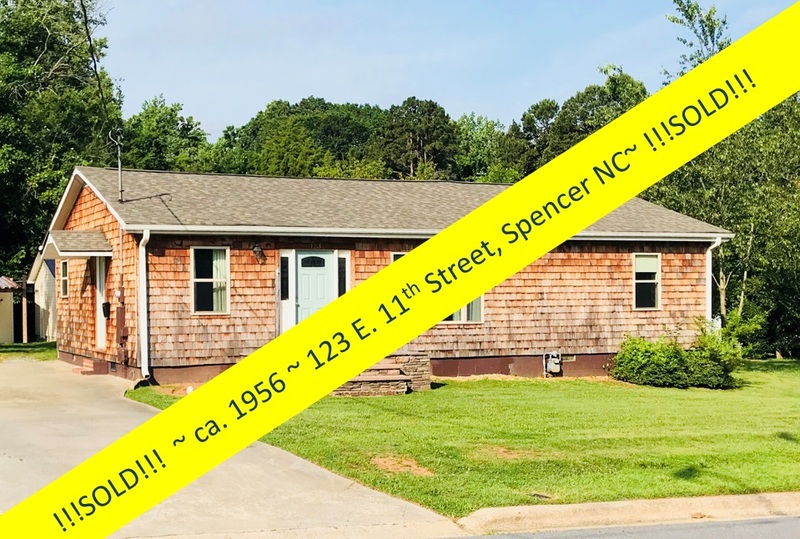 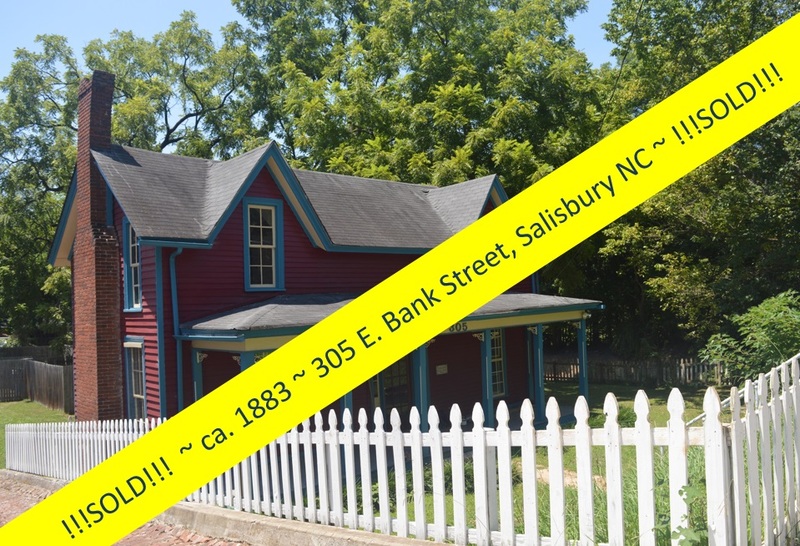 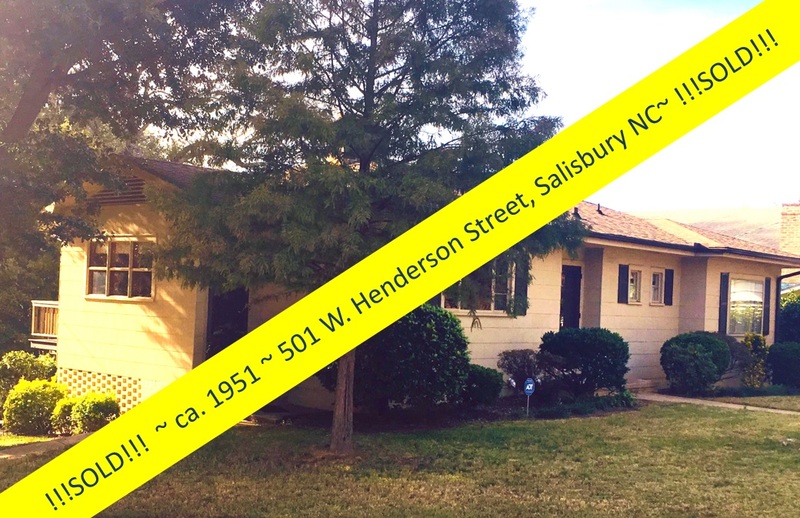 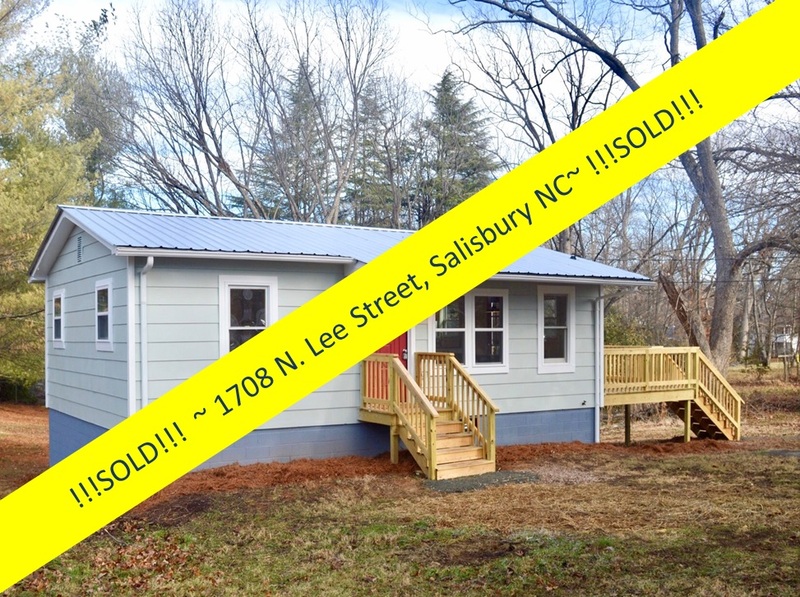 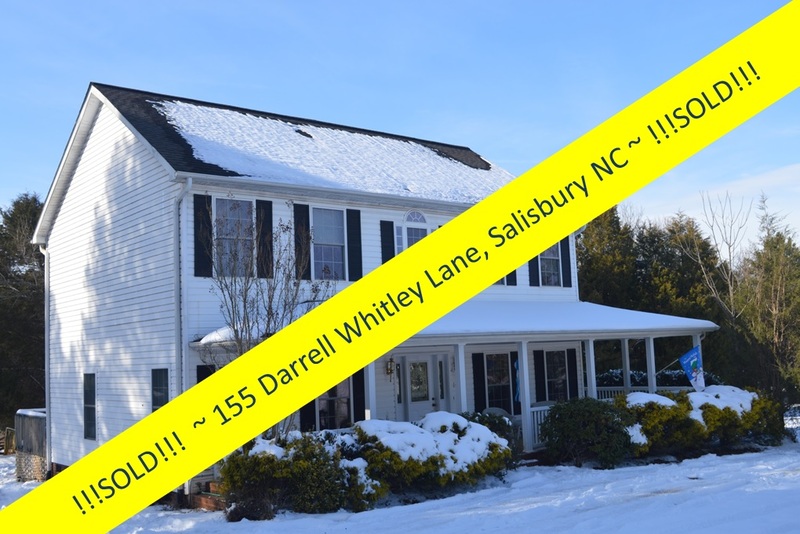 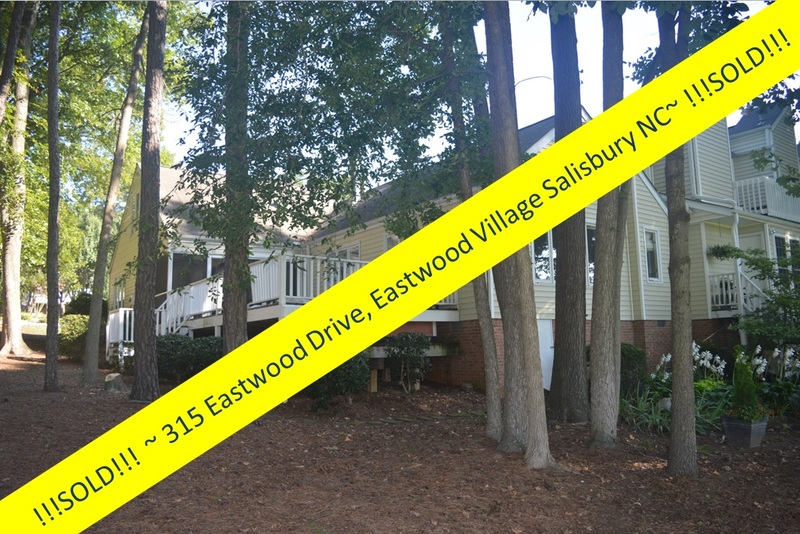 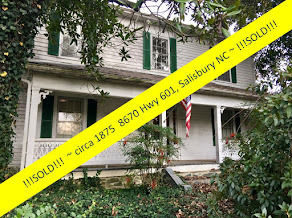 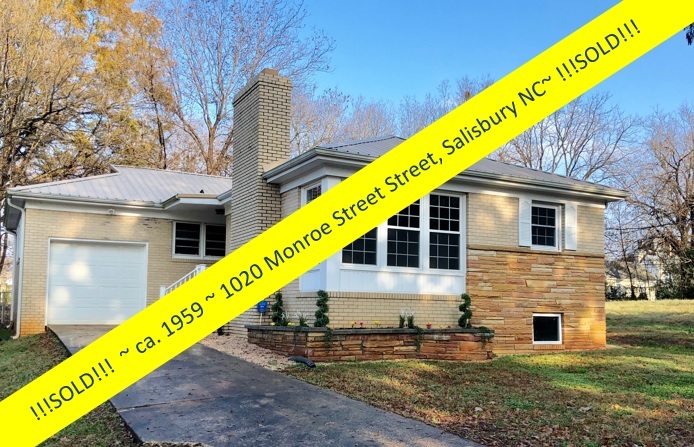 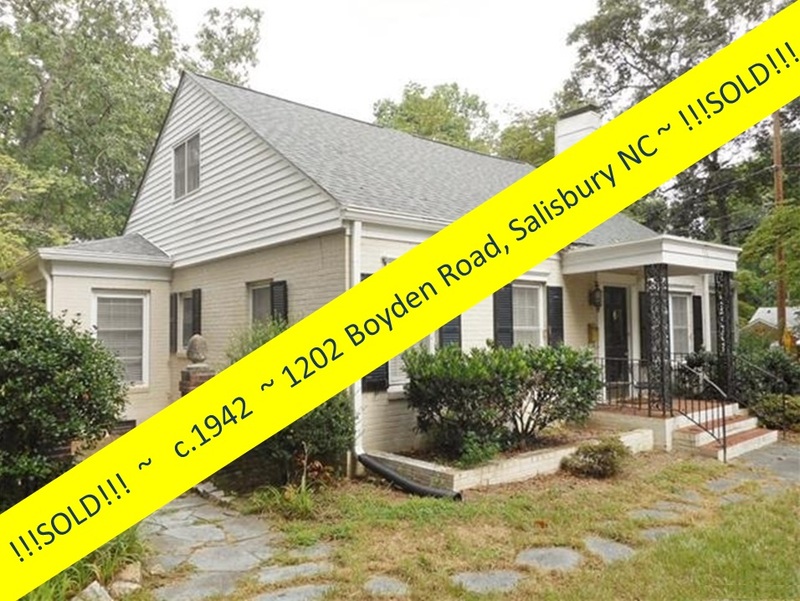 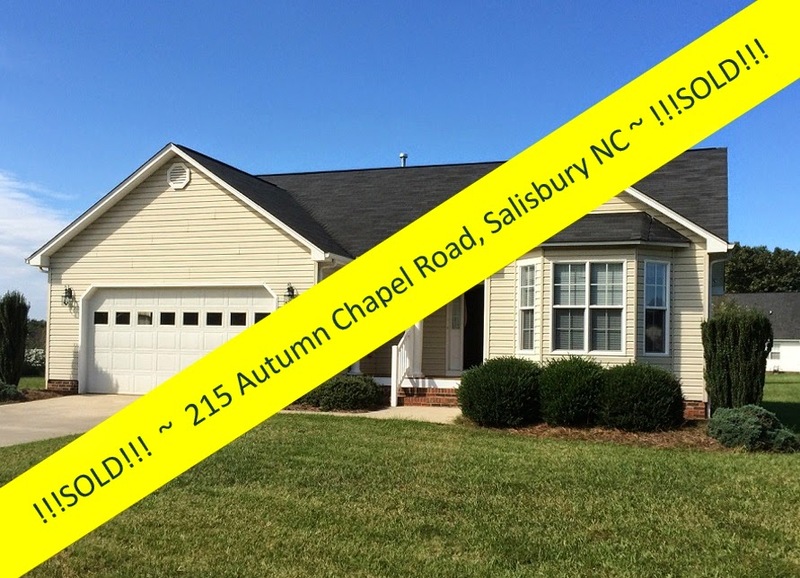 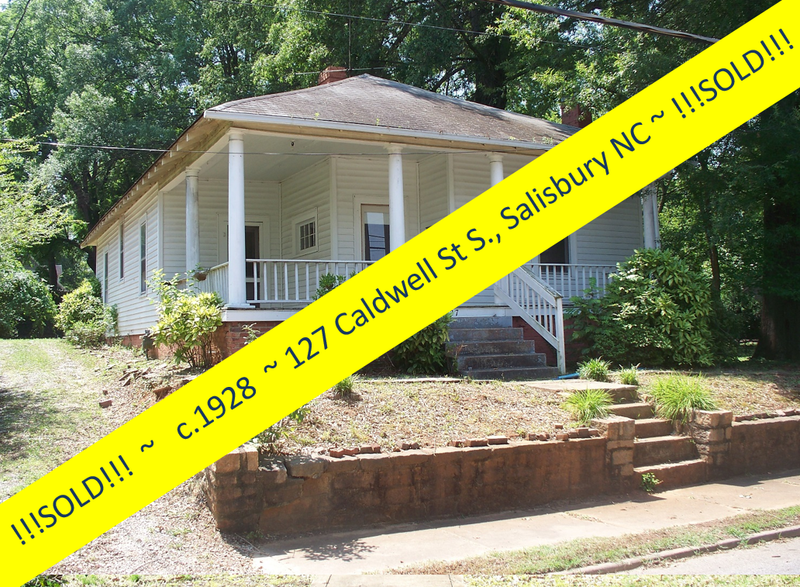 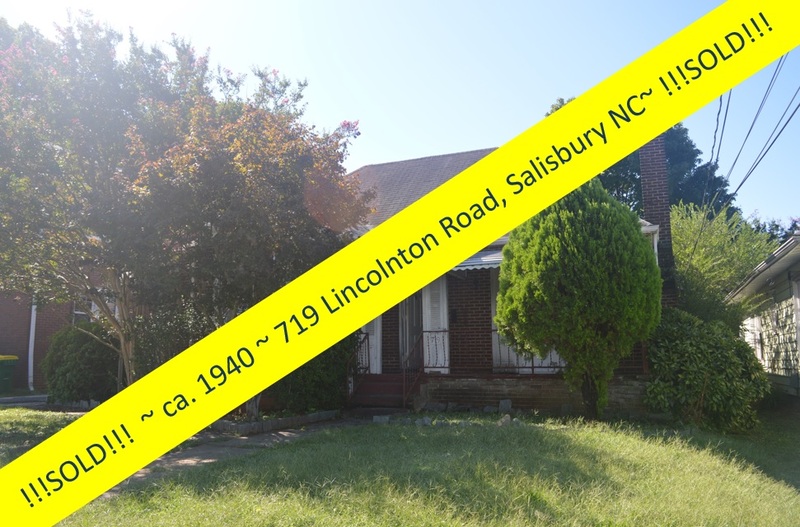 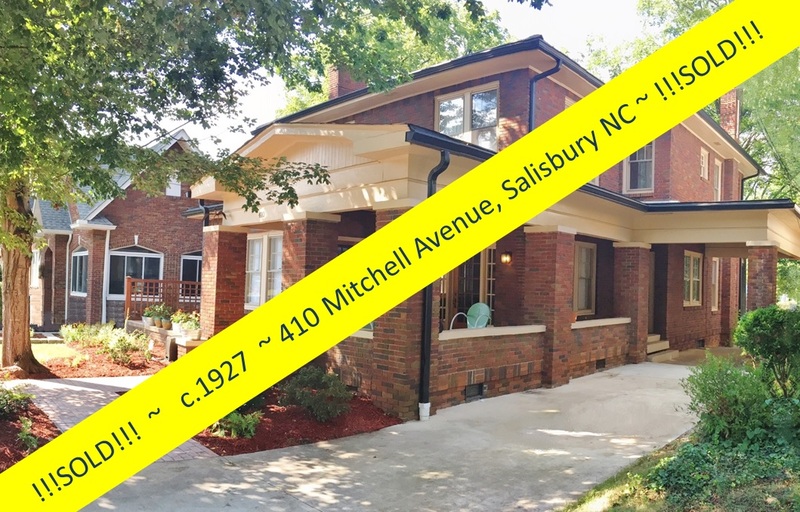 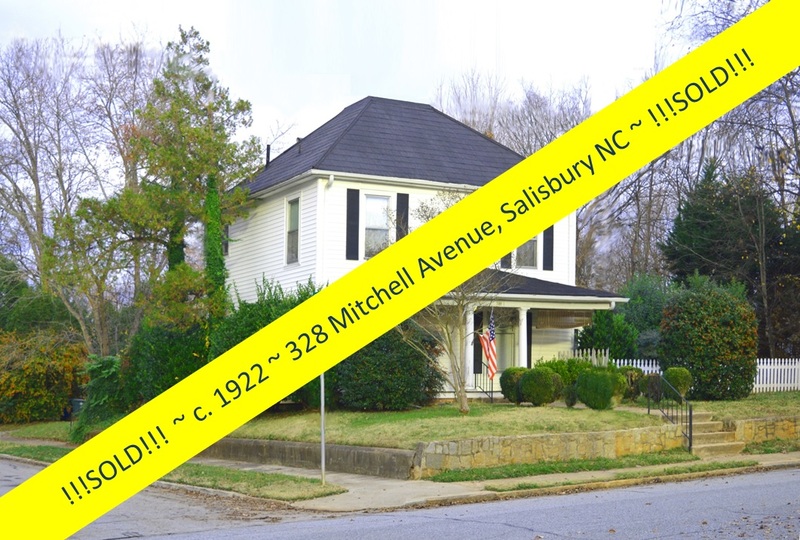 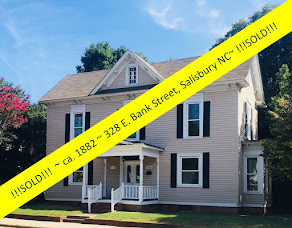 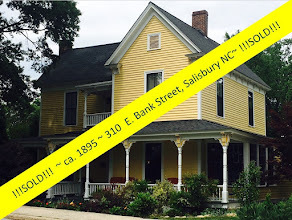 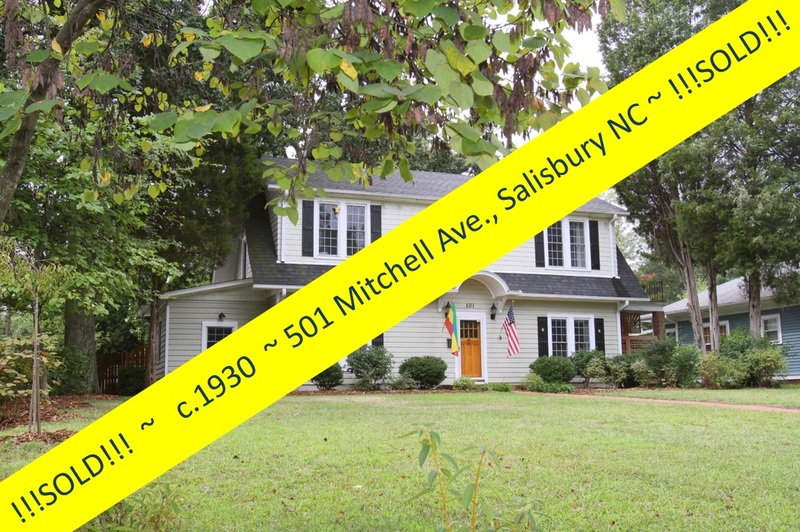 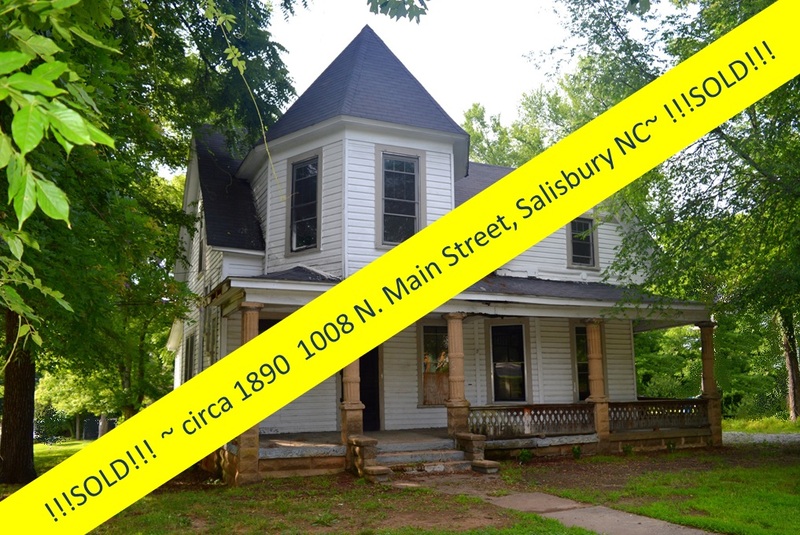 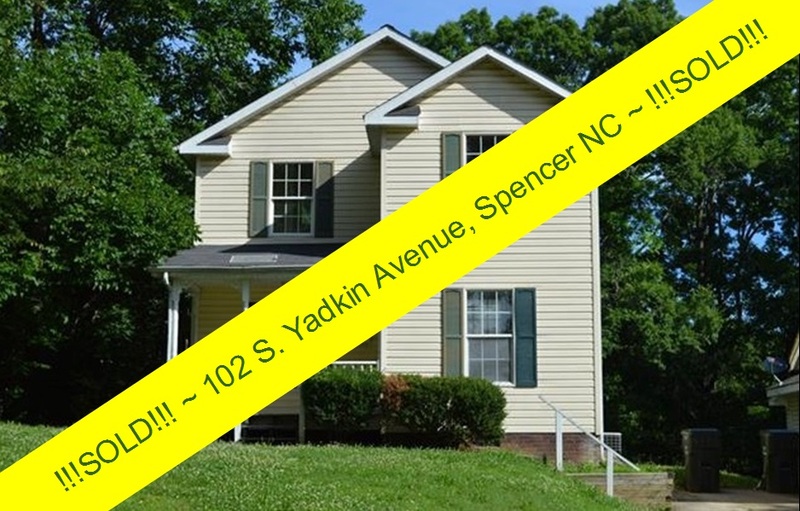 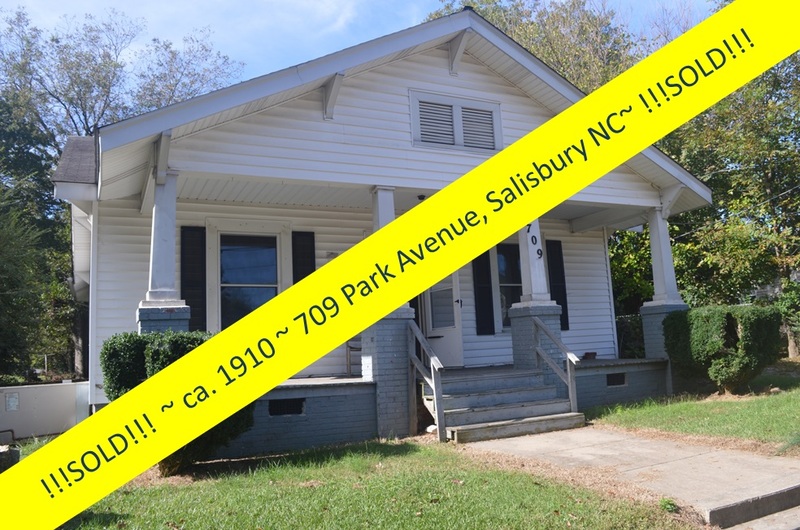 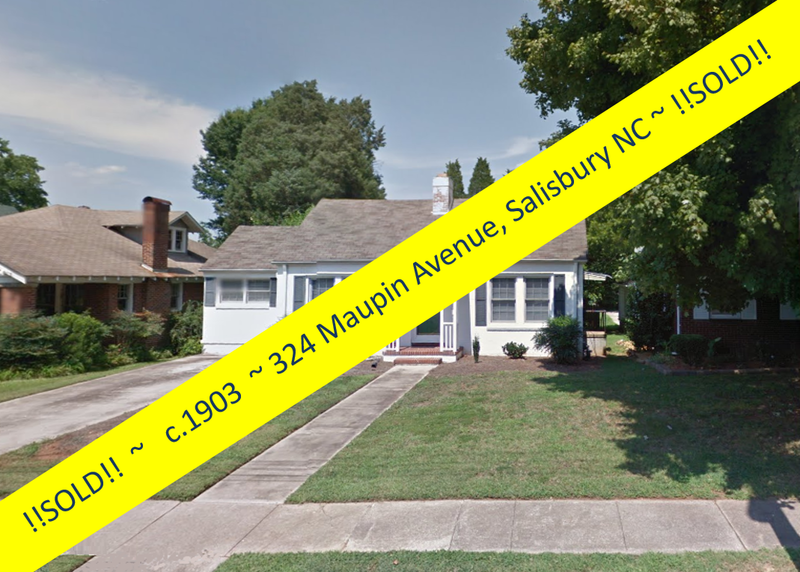 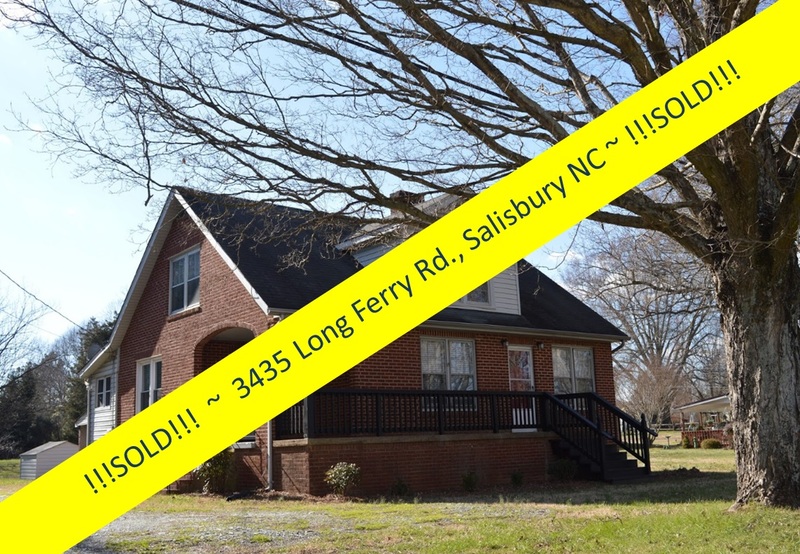 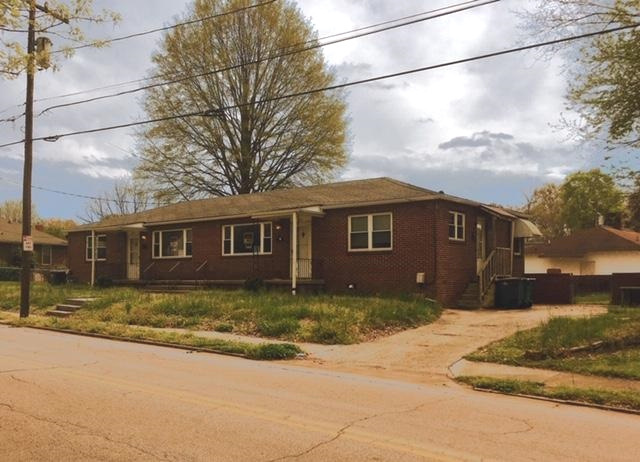 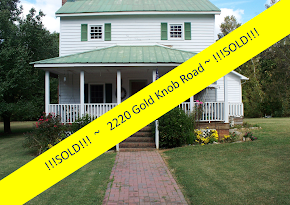 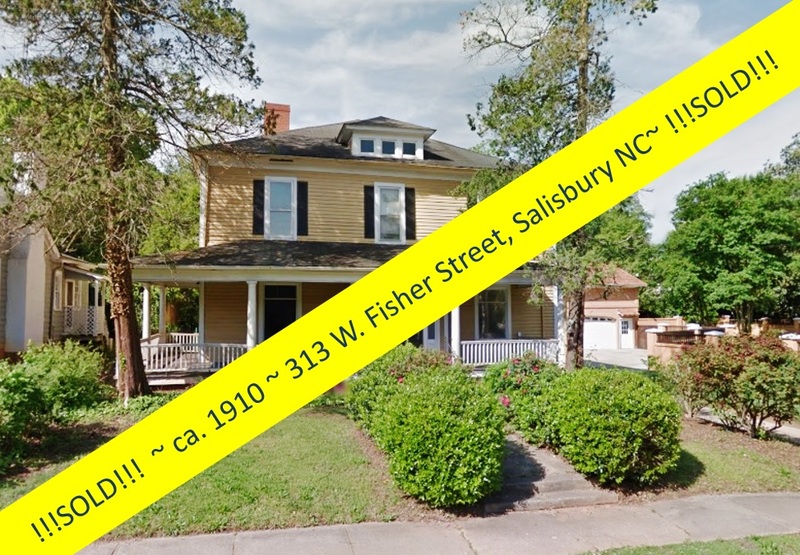 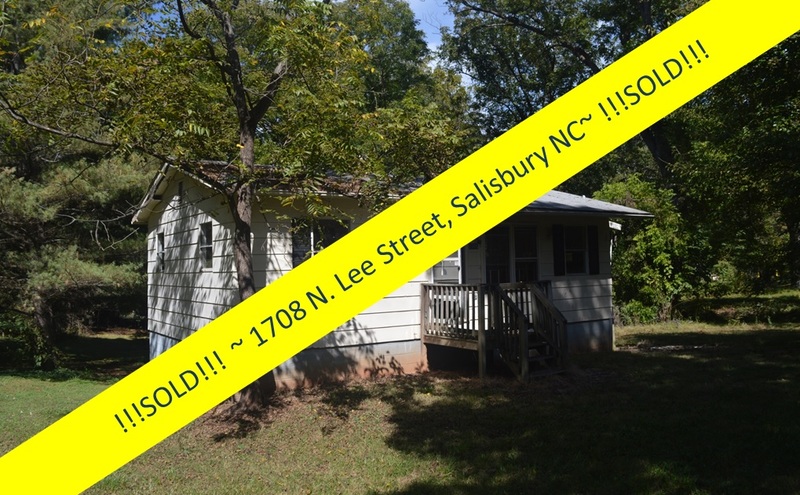 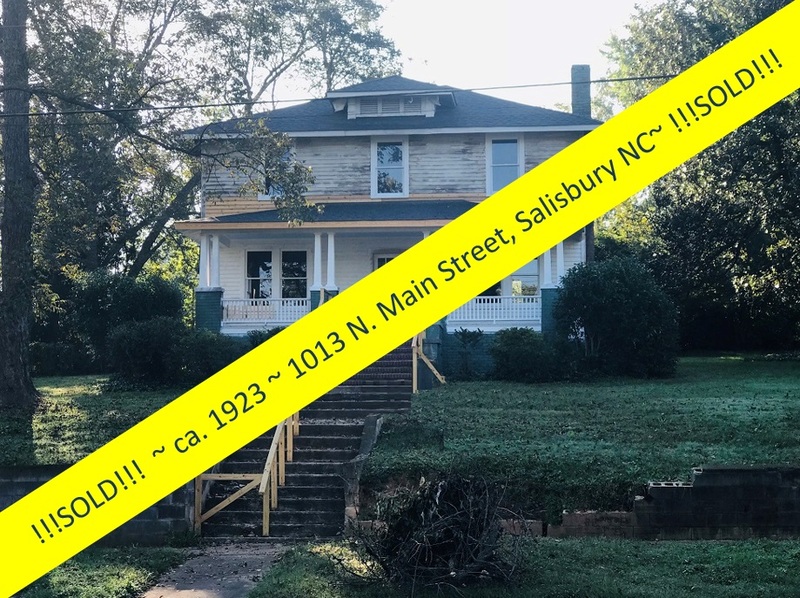 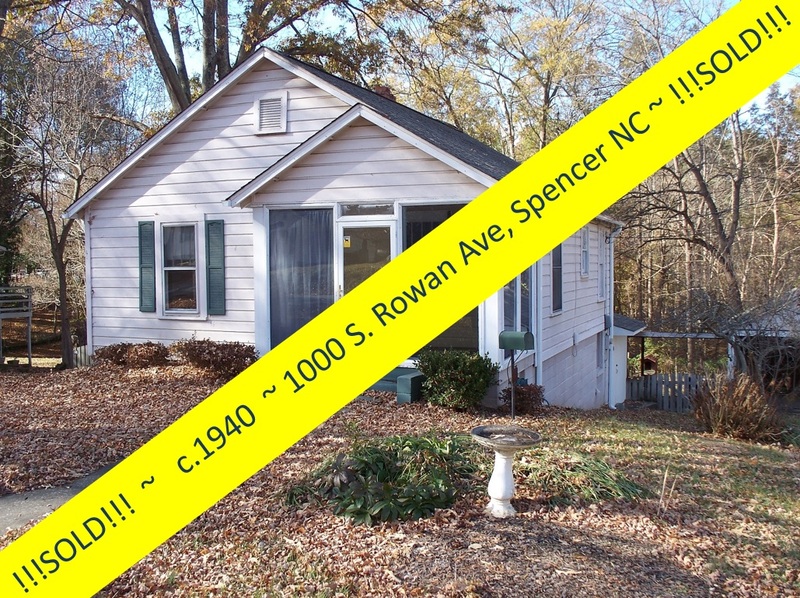 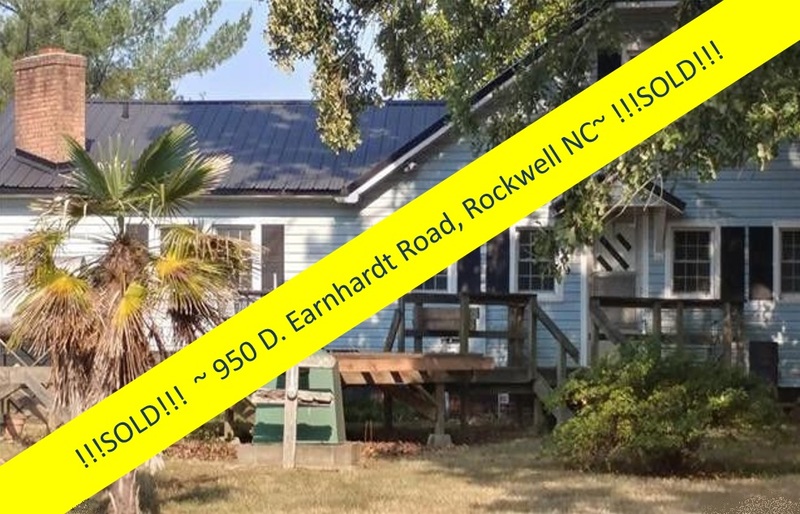 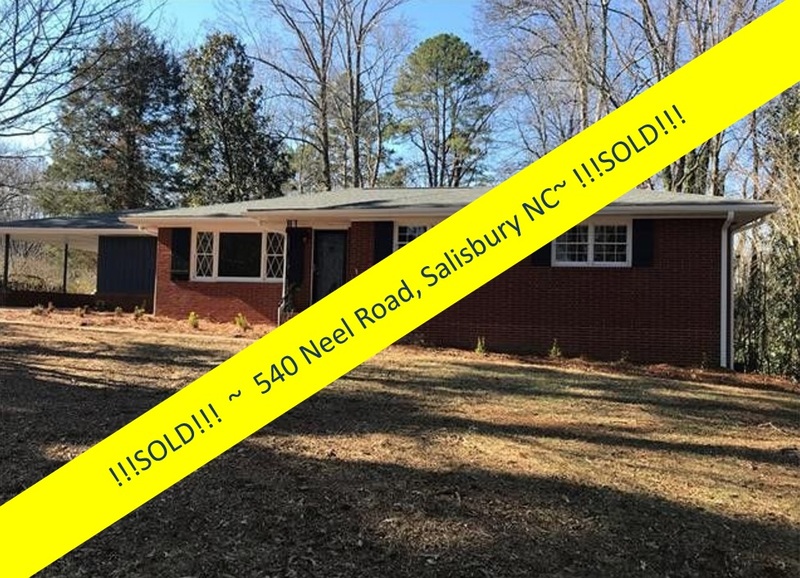 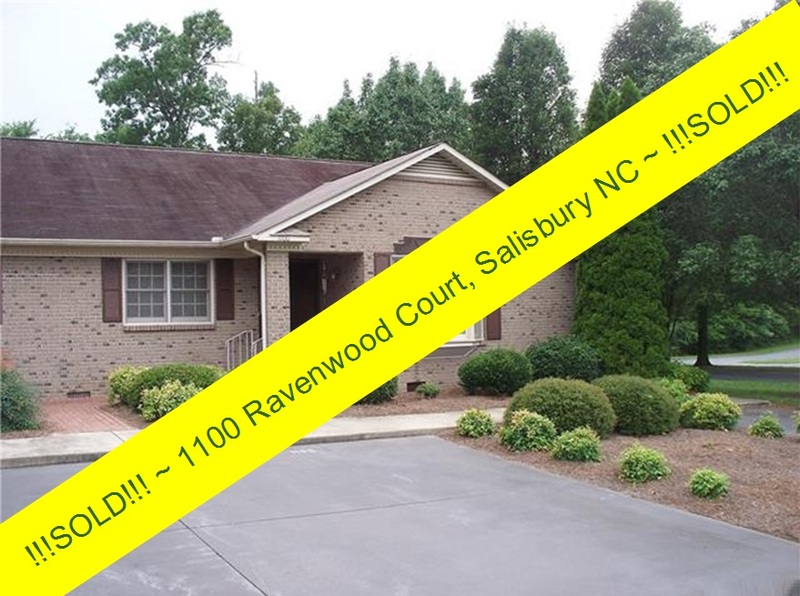 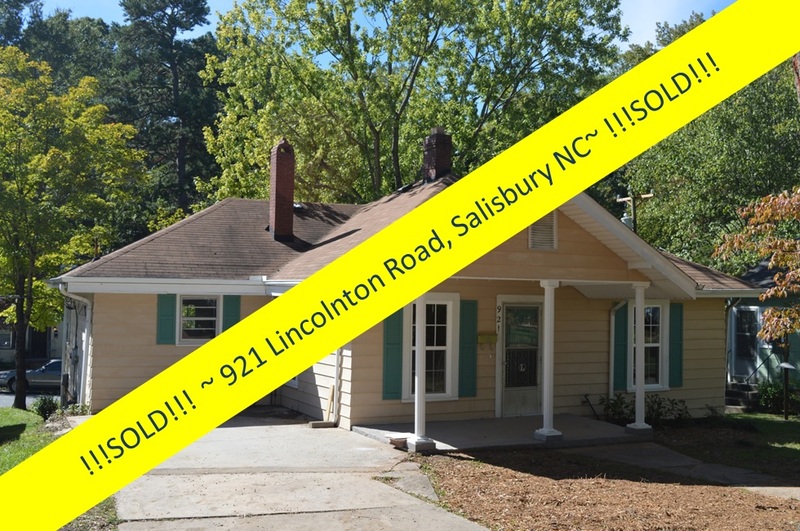 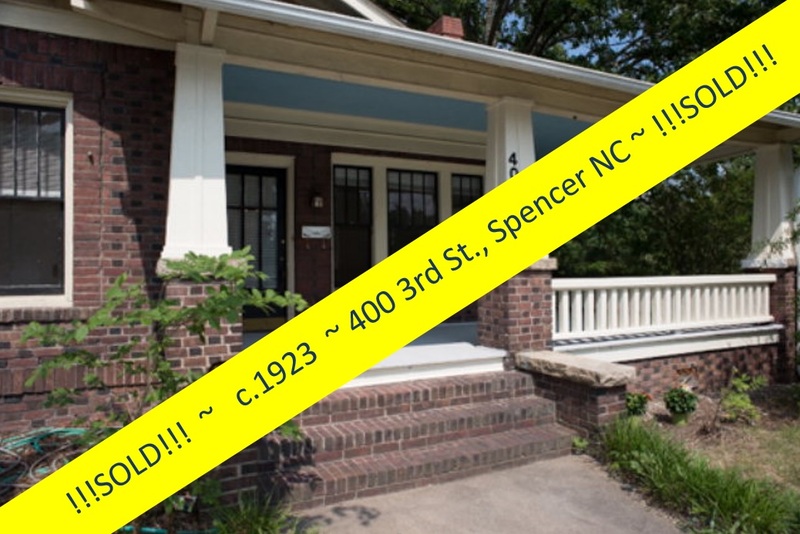 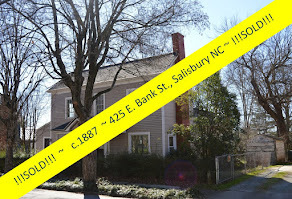 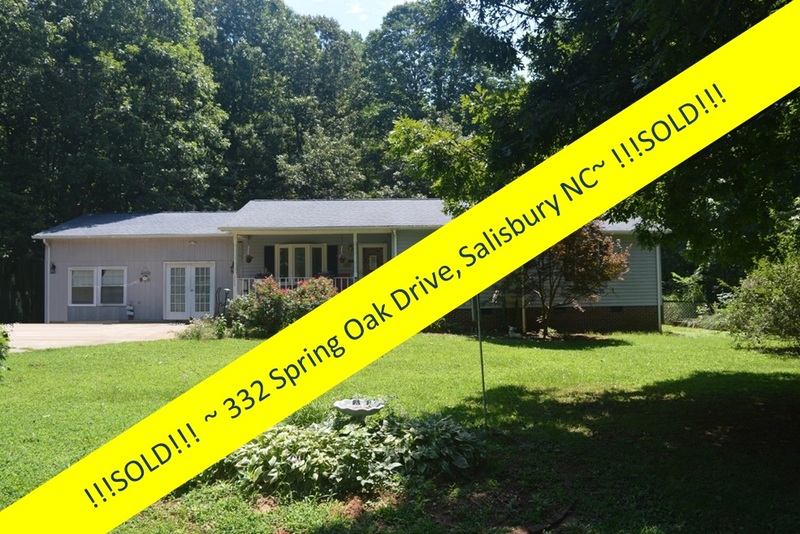 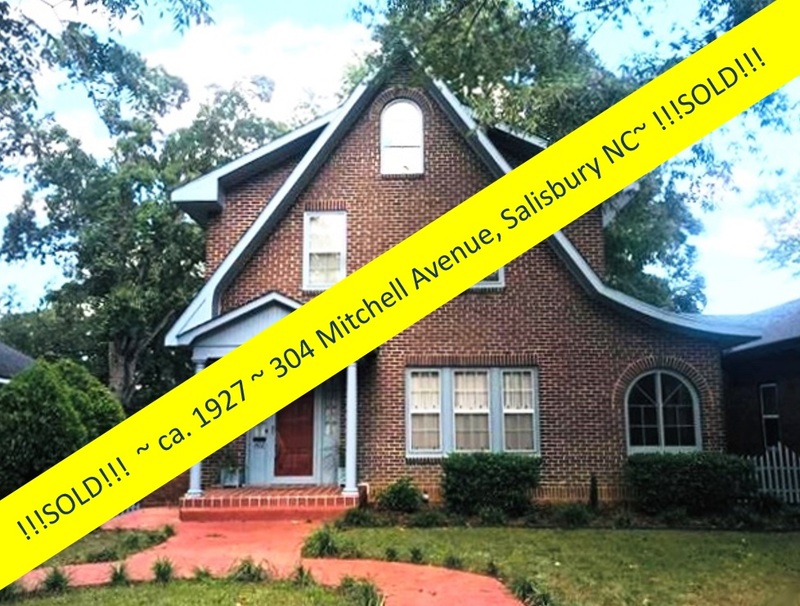 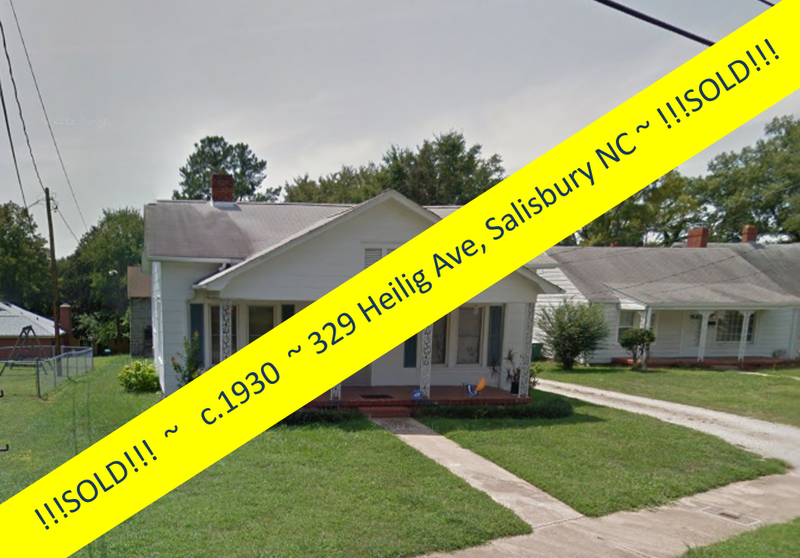 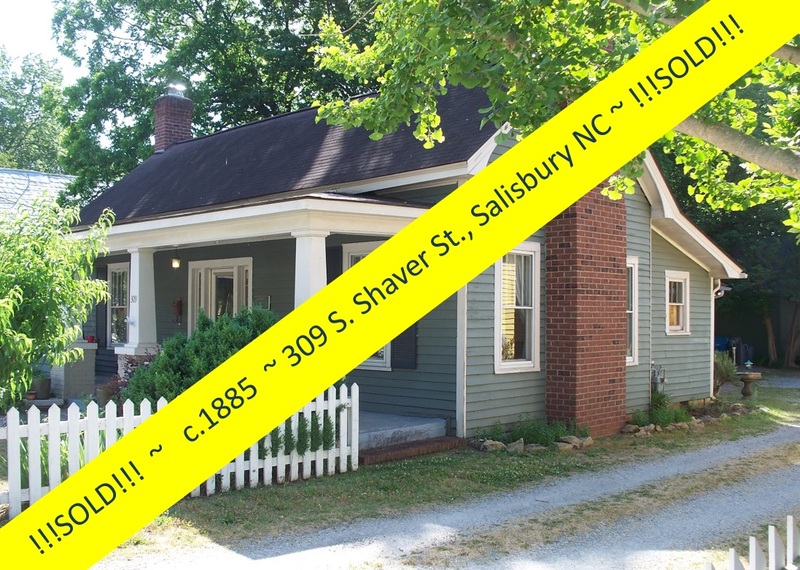 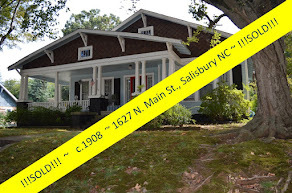 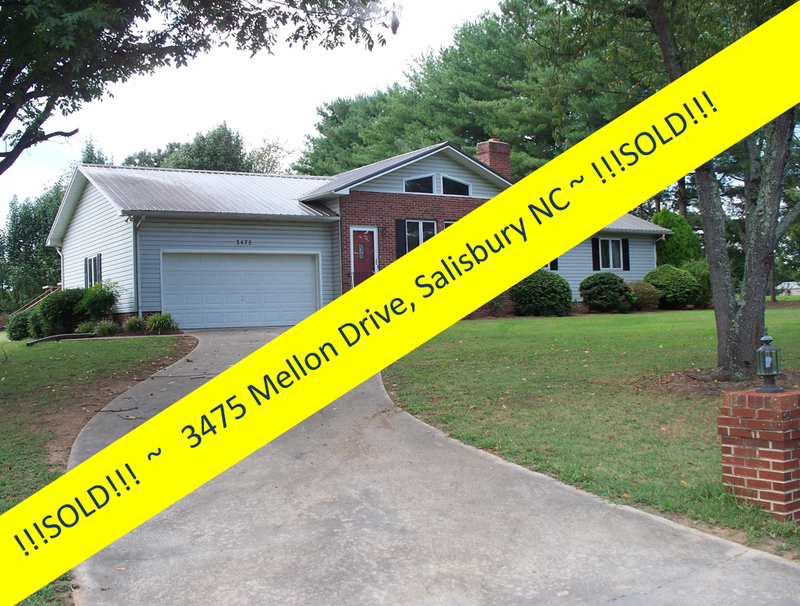 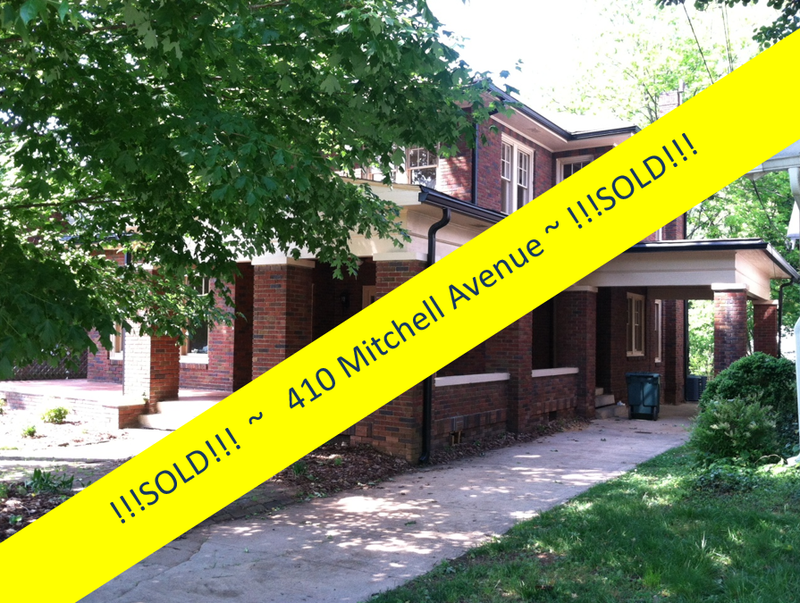 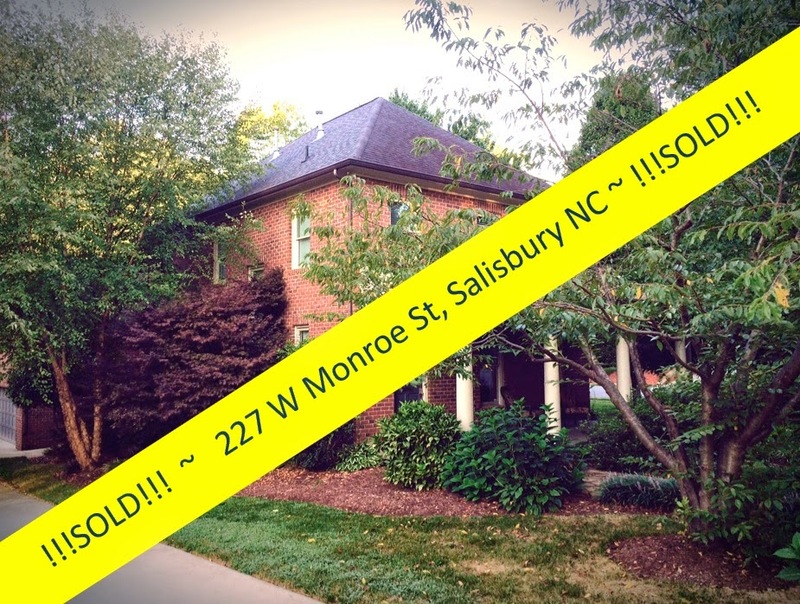 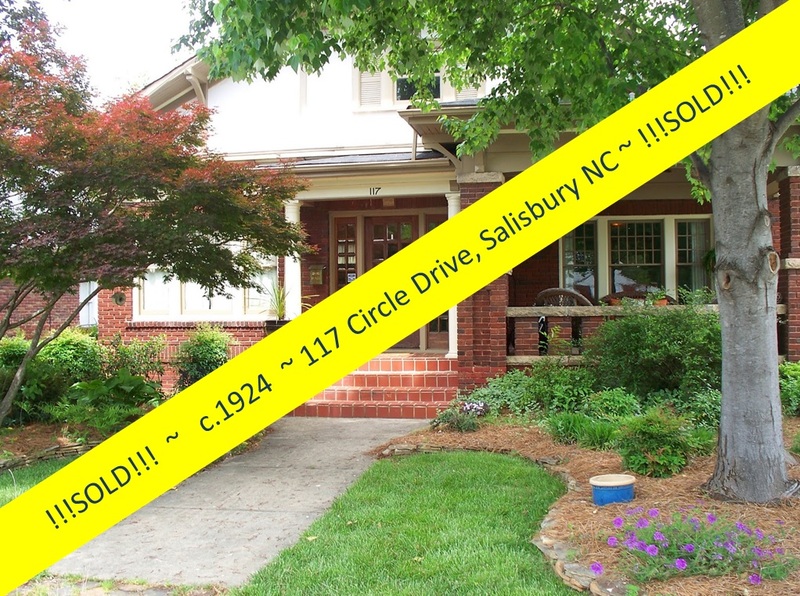 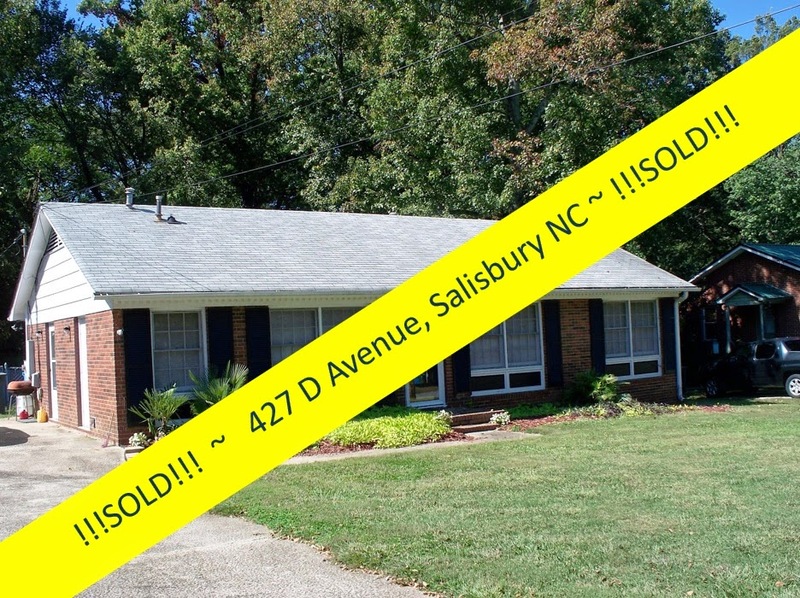 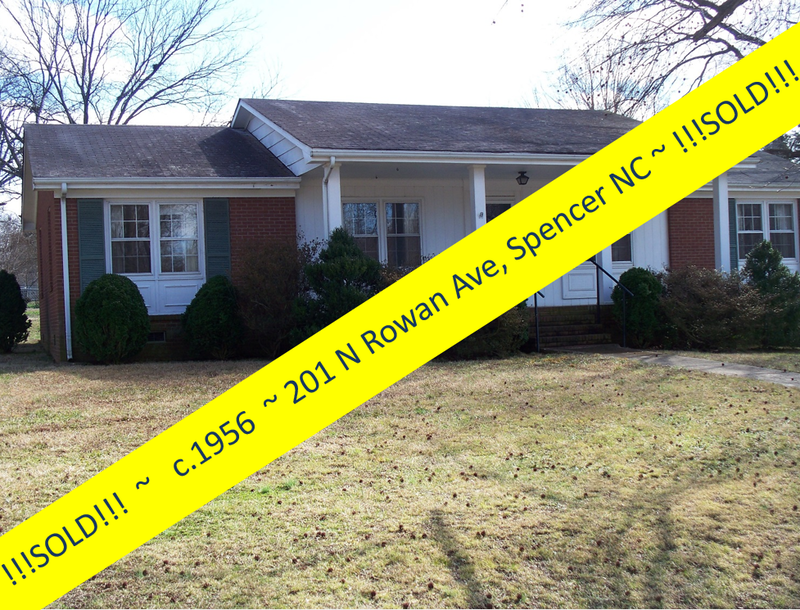 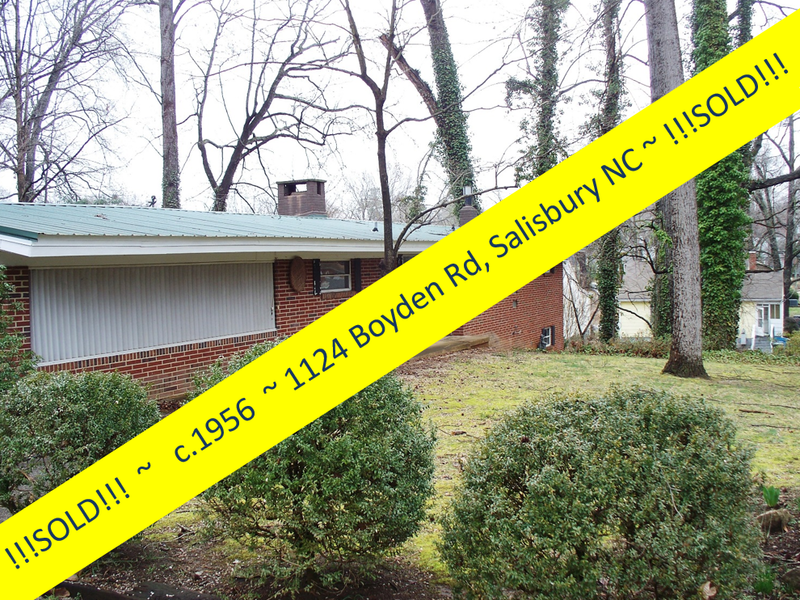 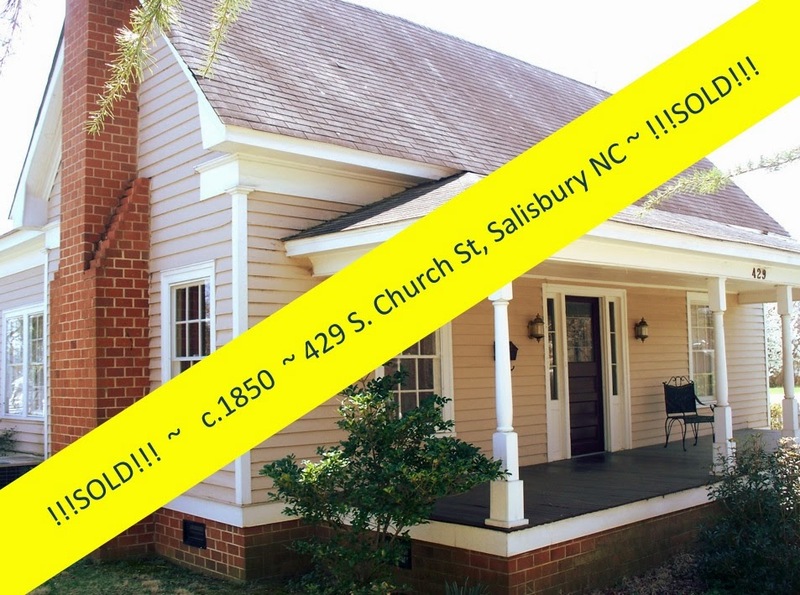 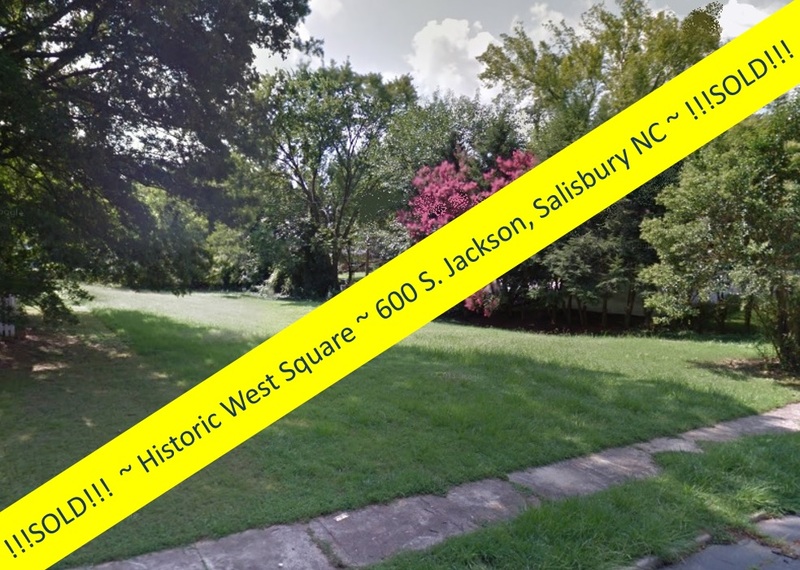 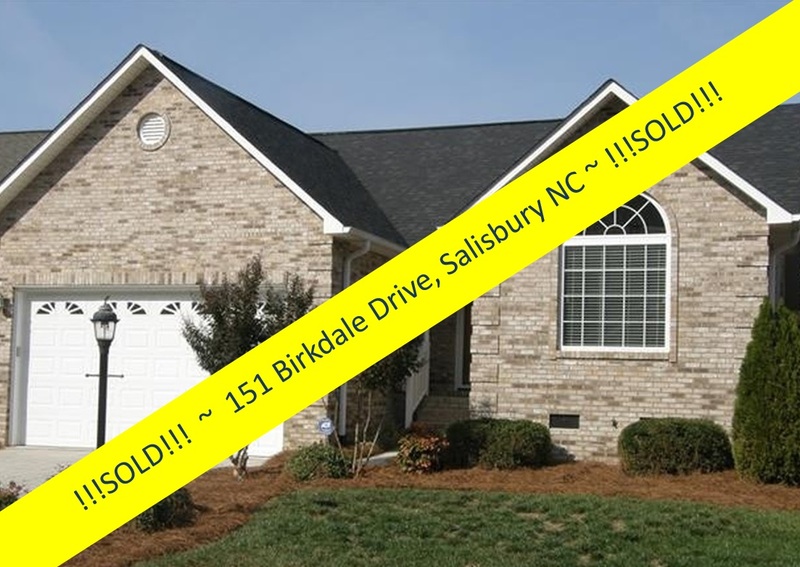 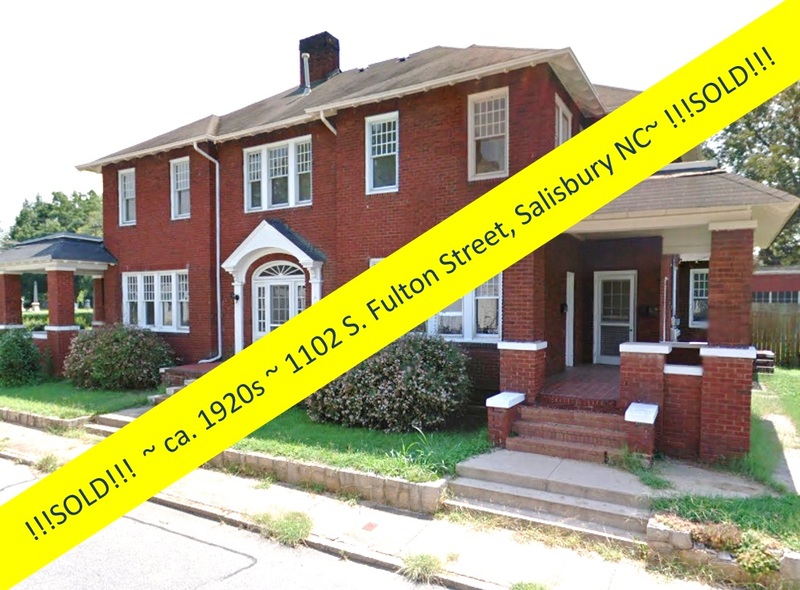 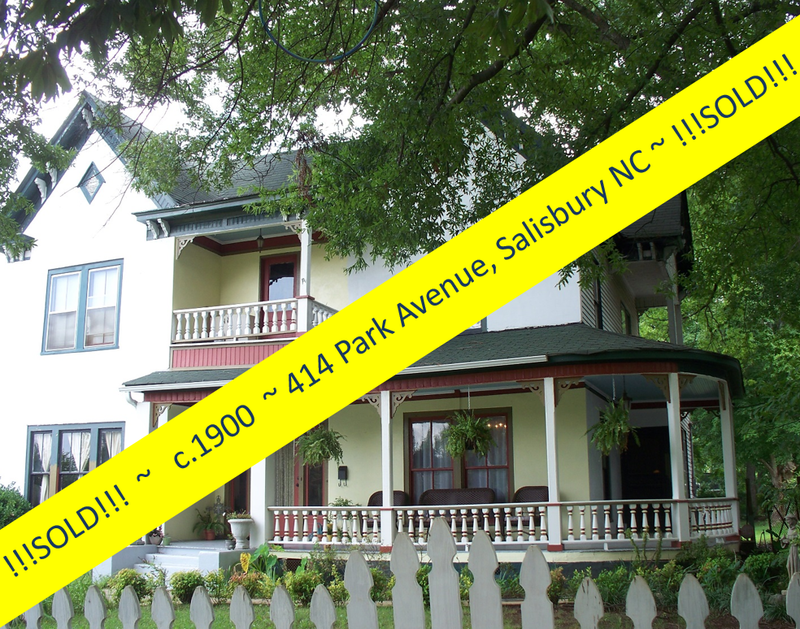 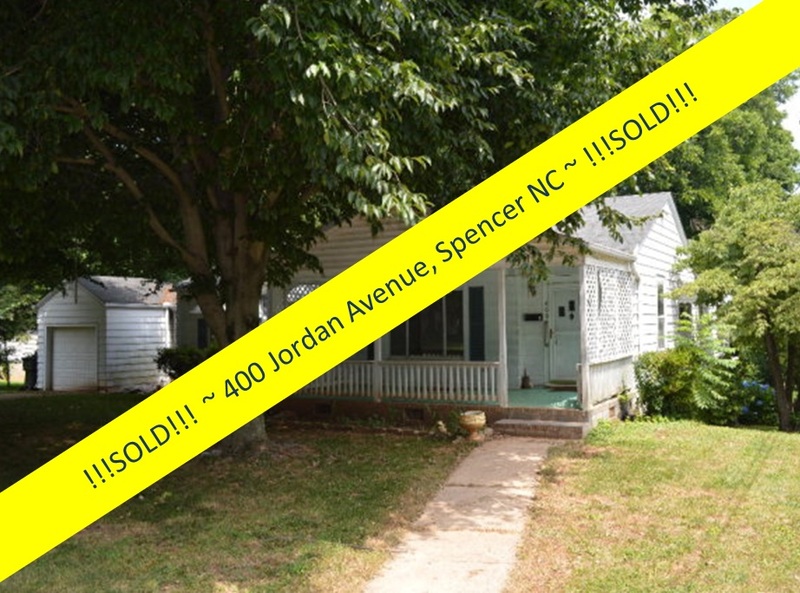 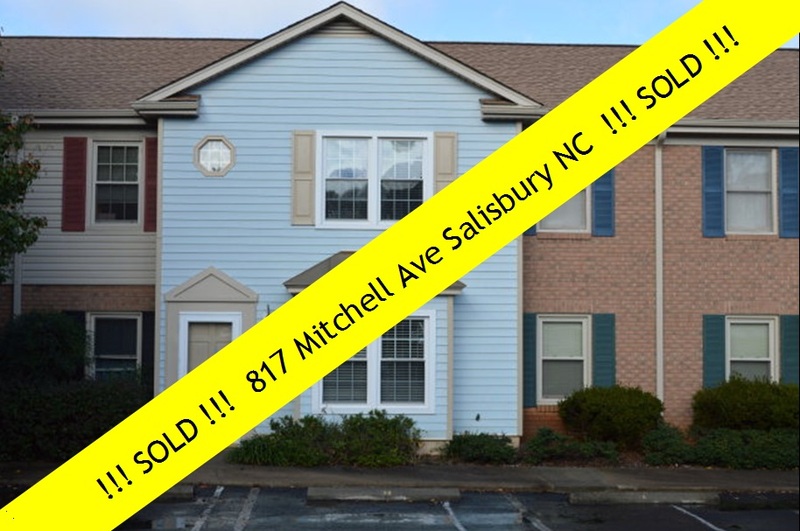 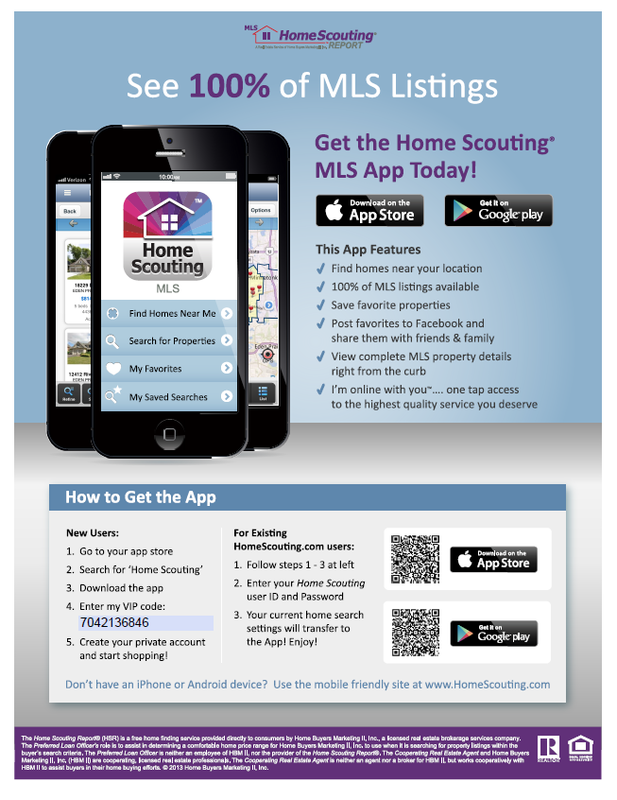 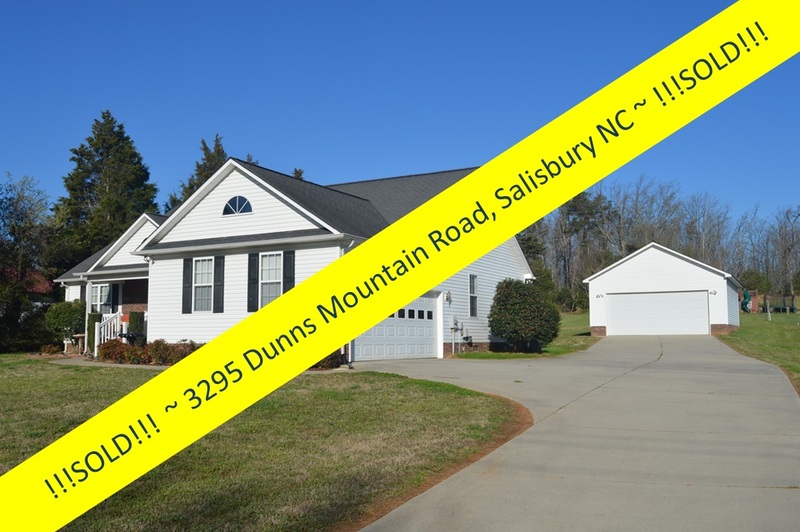 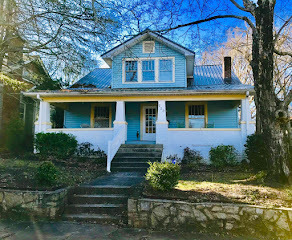 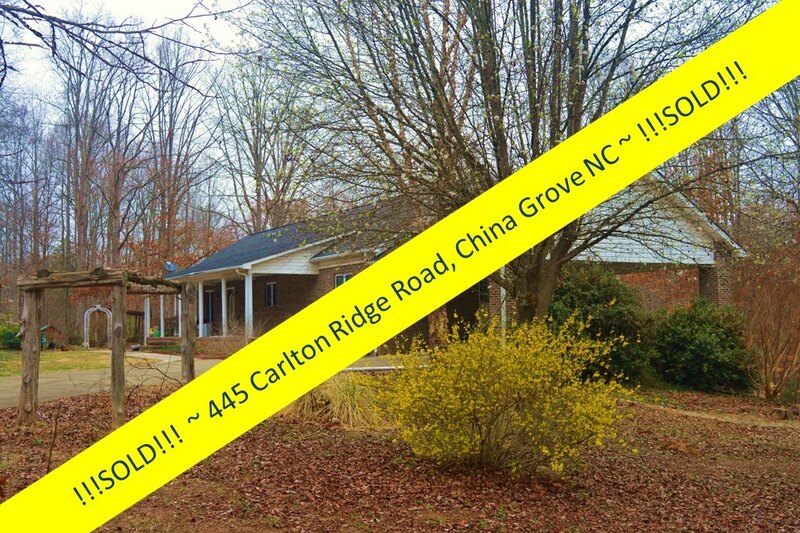 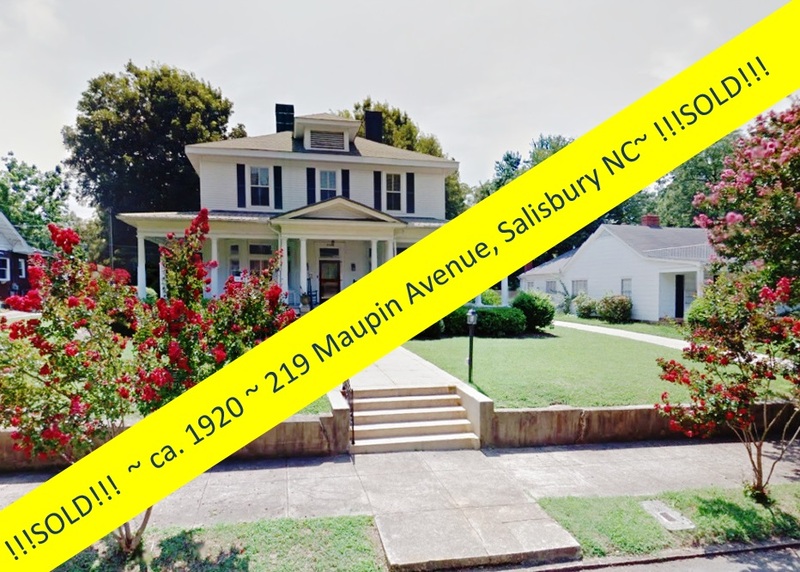 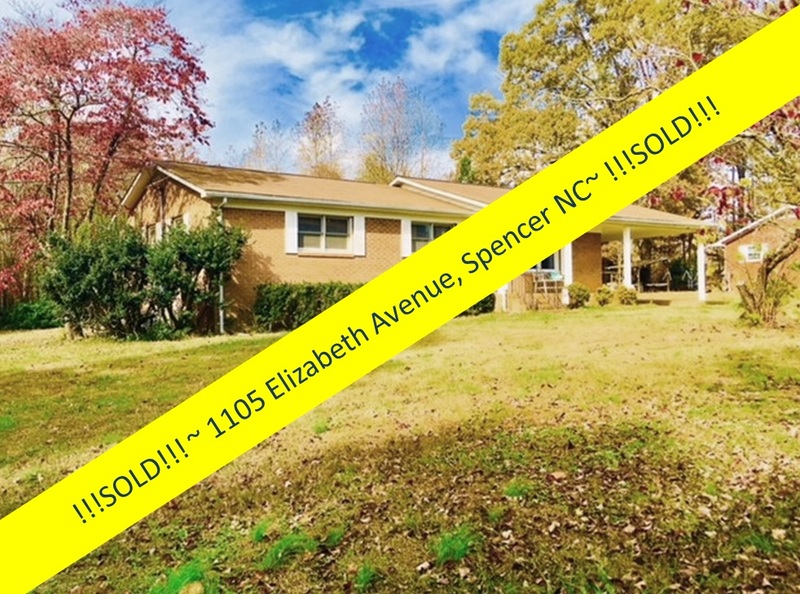 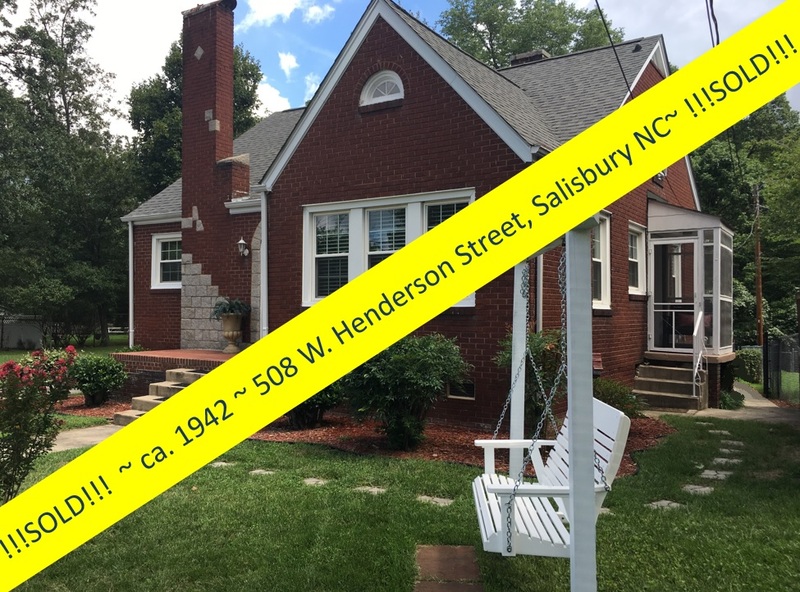 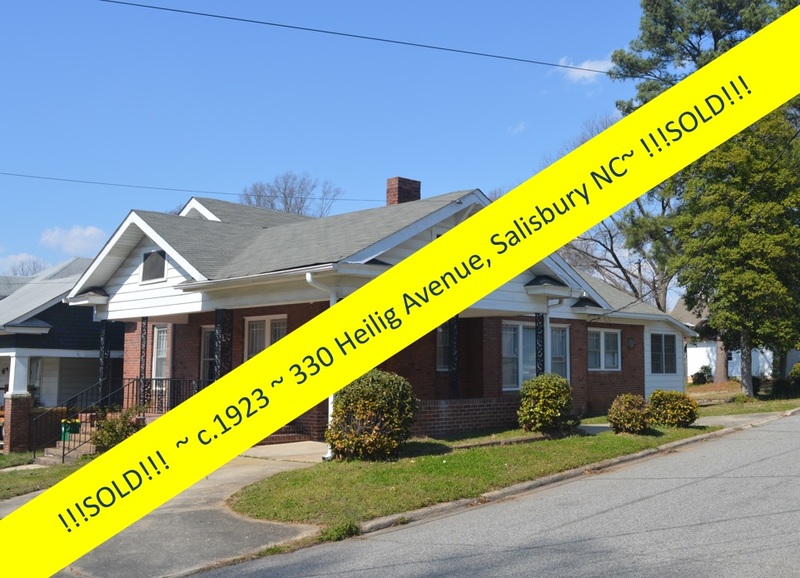 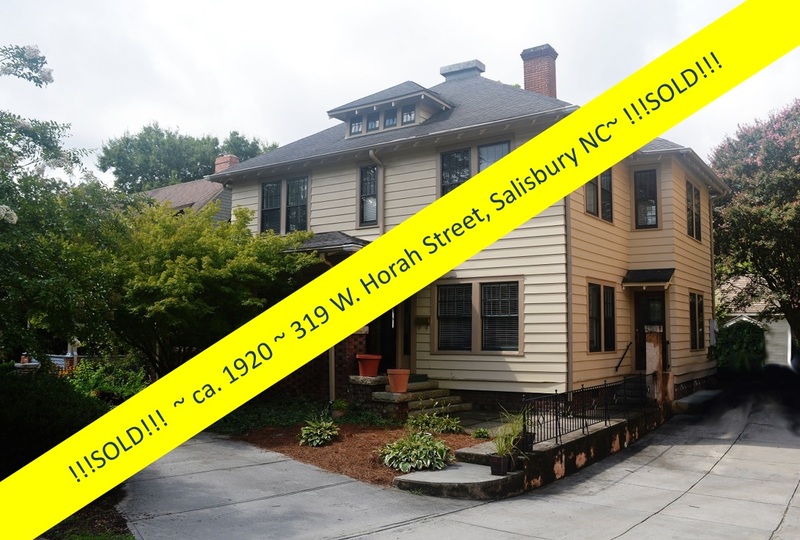 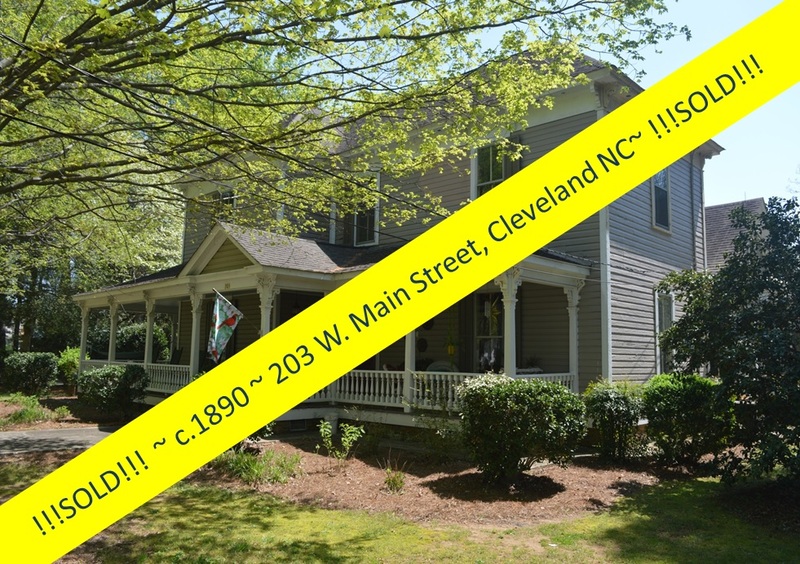 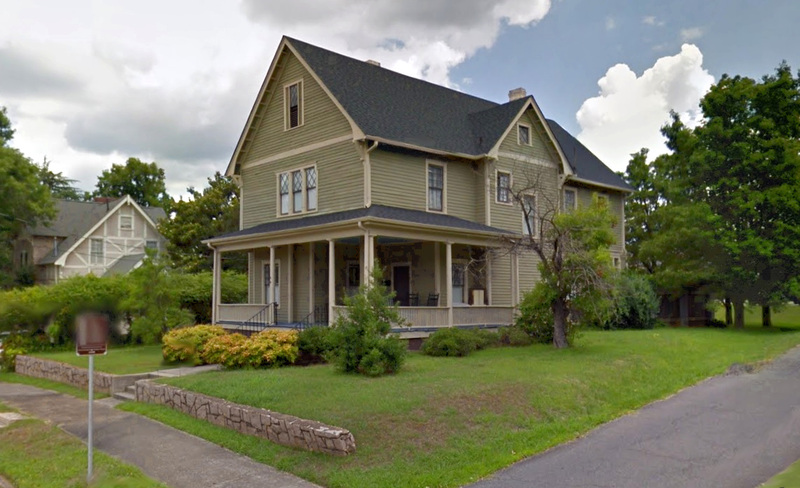 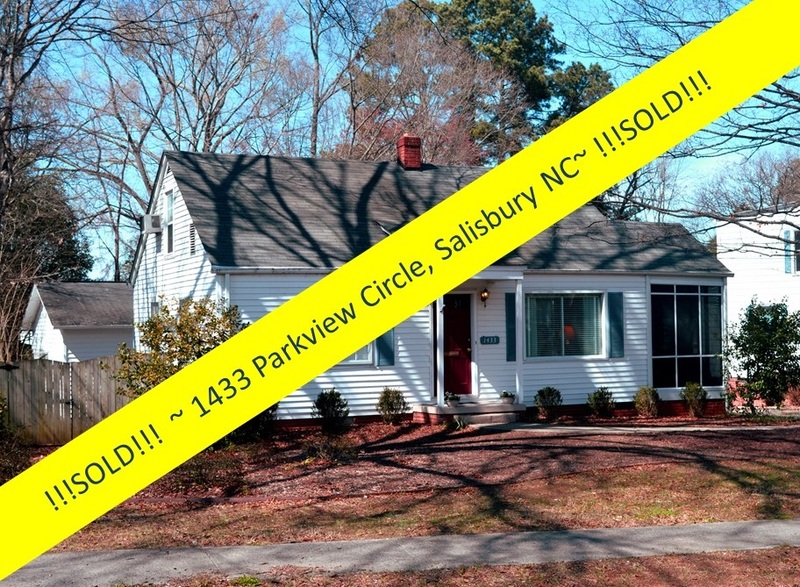 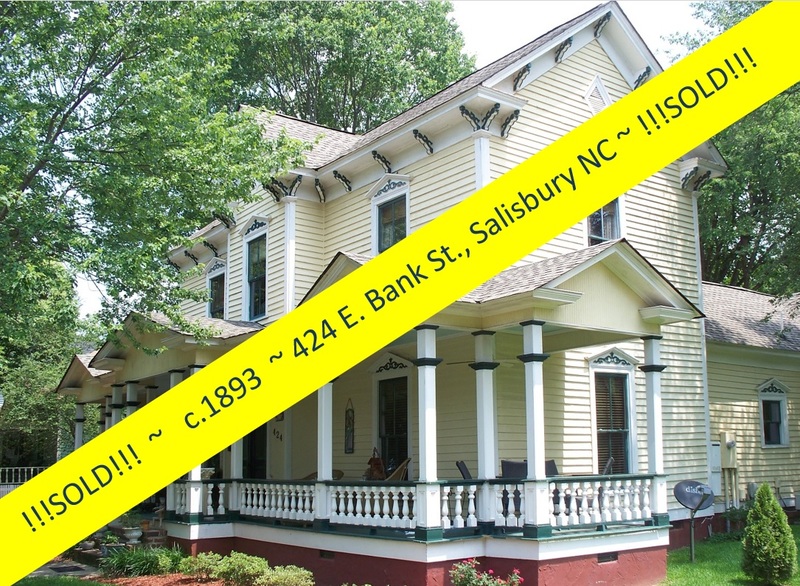 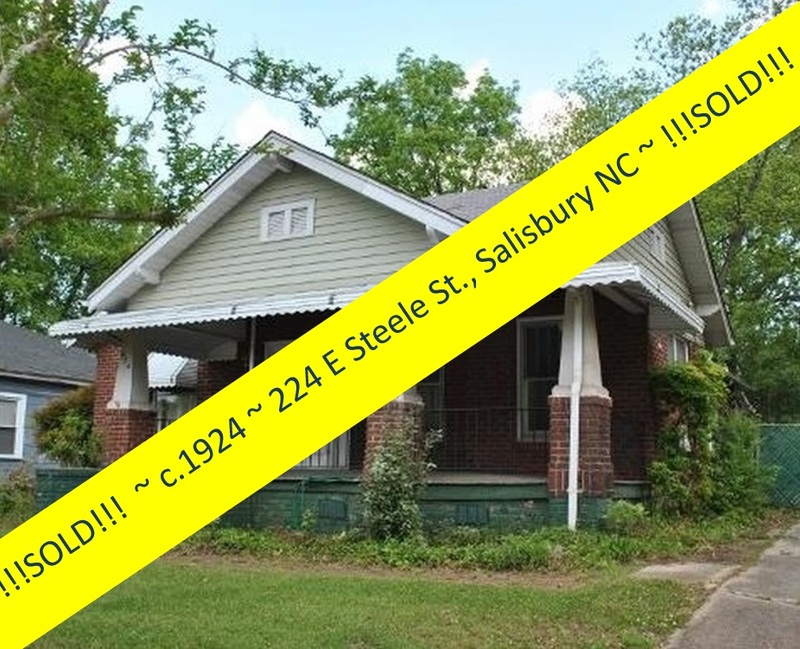 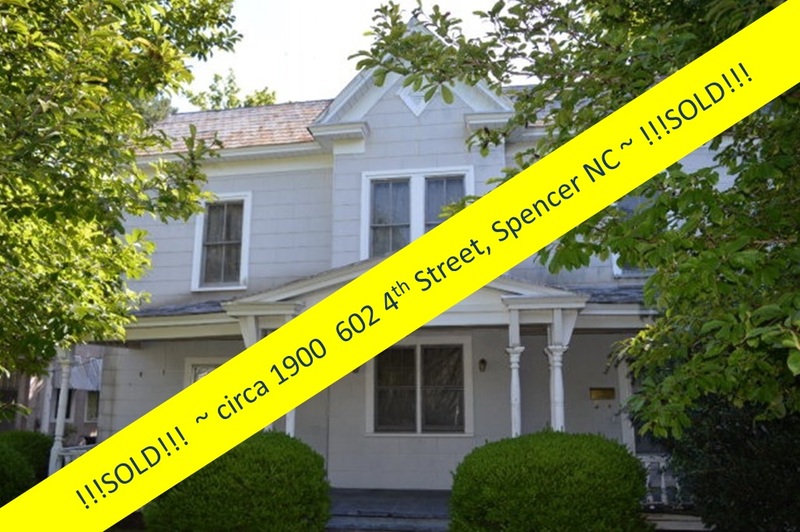 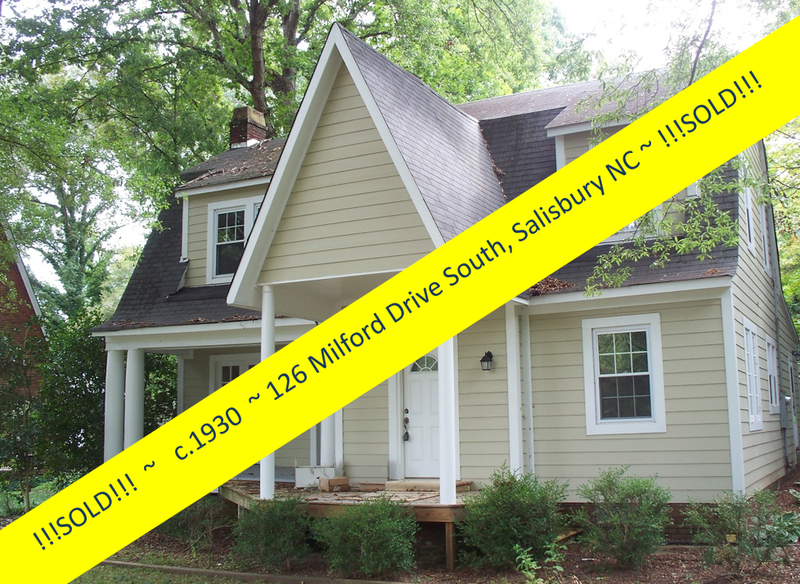 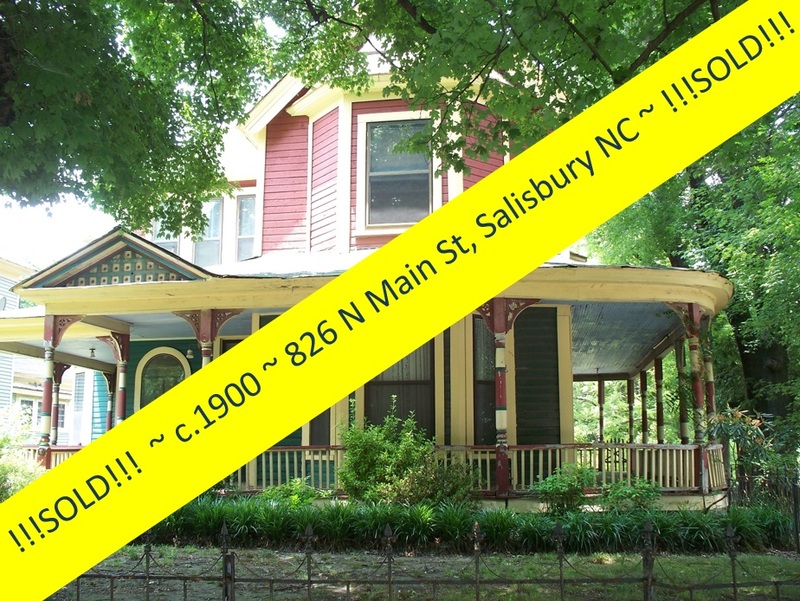 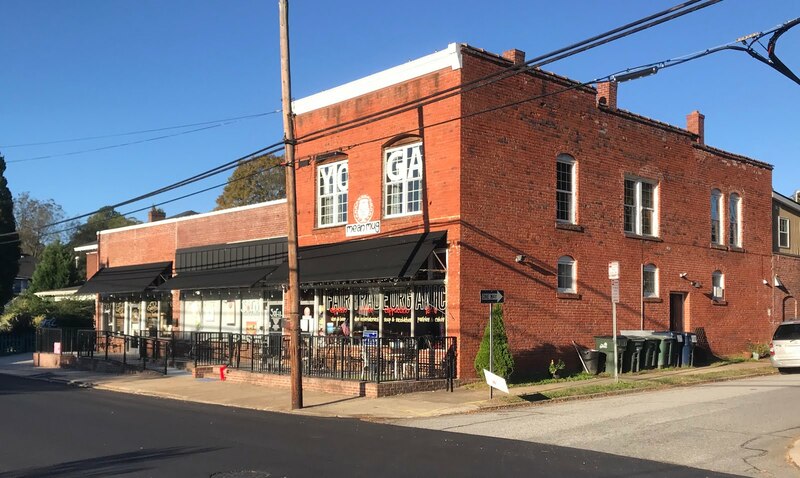 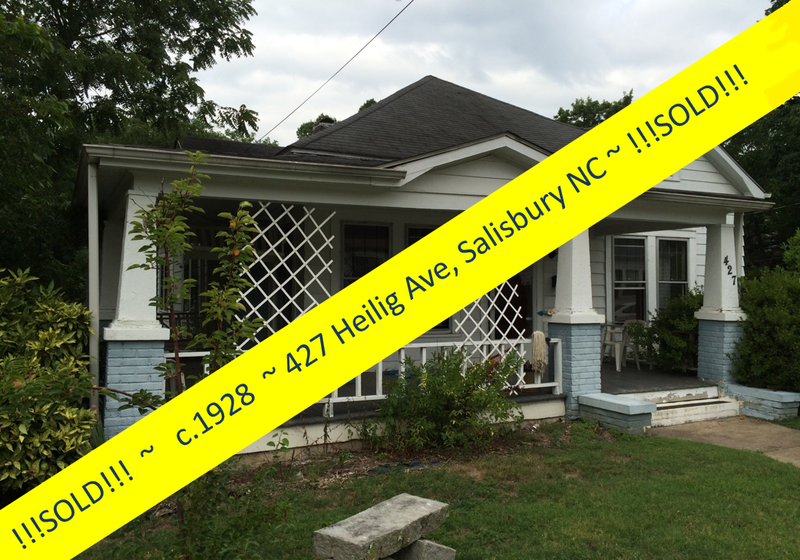 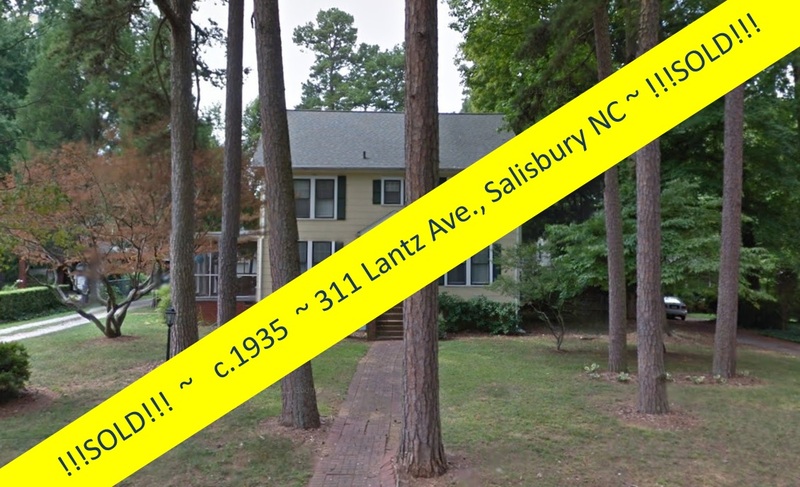 Salisbury, North Carolina Real Estate: Storybook Ending for This Home Sale! 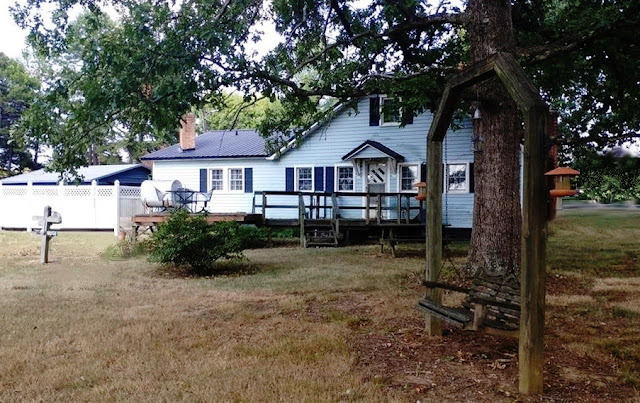 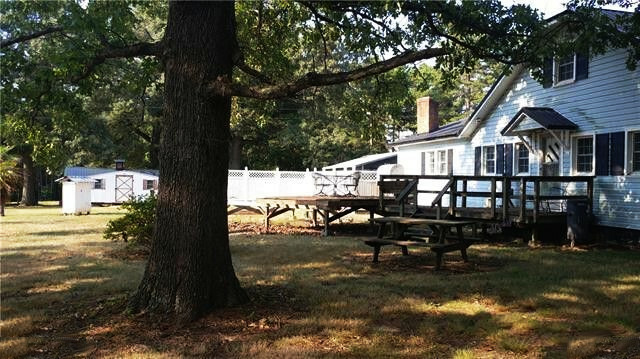 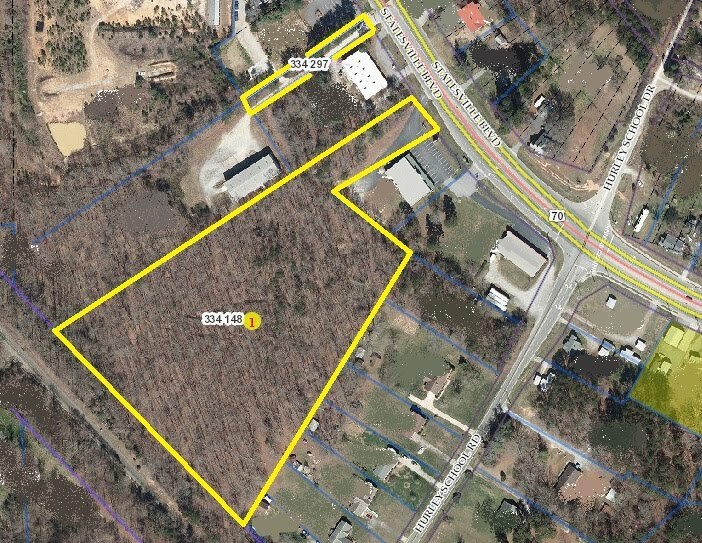 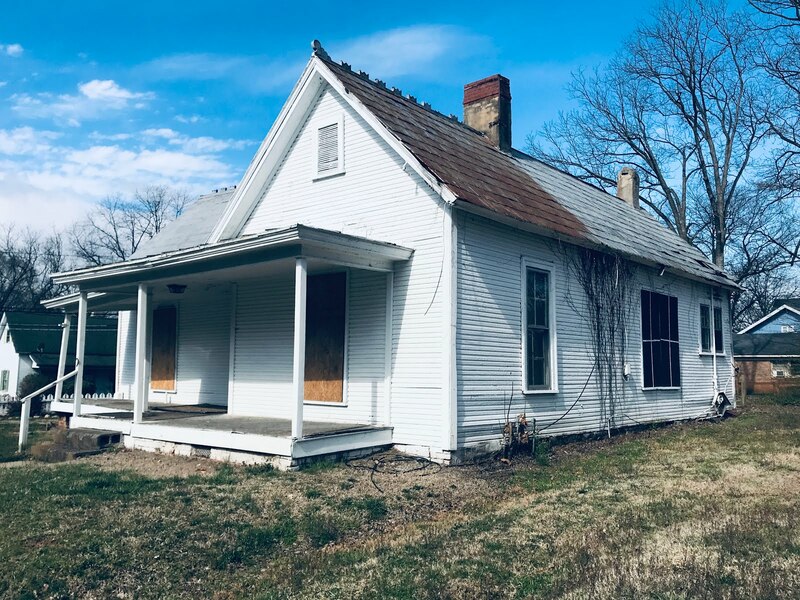 Picture a circa 1947 country home on nearly 7 acres with woods, open rolling lawns, a horse barn and a large stone fireplace in the small town of Rockwell, North Carolina. 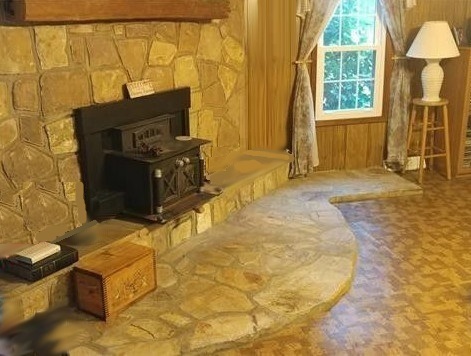 Sounds romantic, does it not? 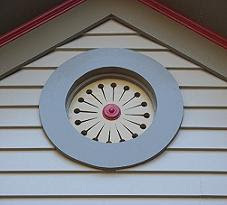 We clearly were not the only ones to think so! 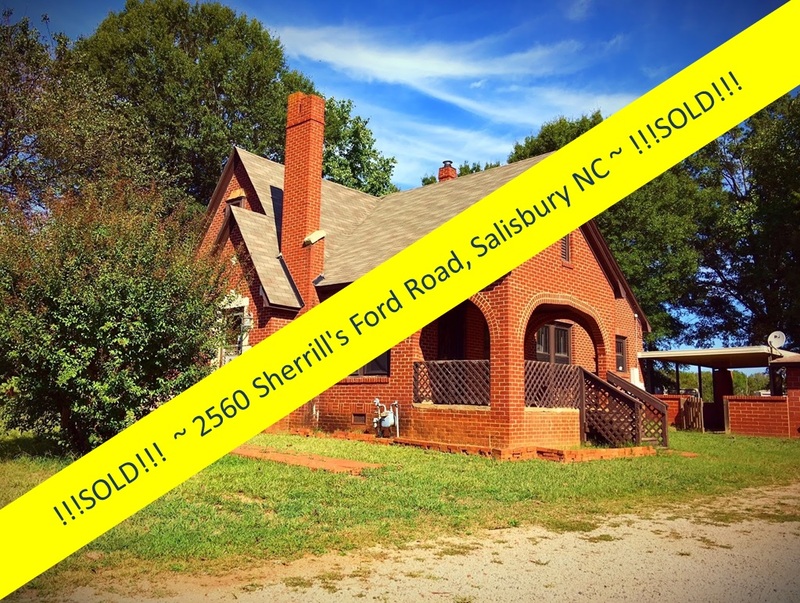 Greg Rapp of Wallace Realty sold the pretty country property at 950 D. Earnhardt Road to a lovely young couple, who closed on the home . 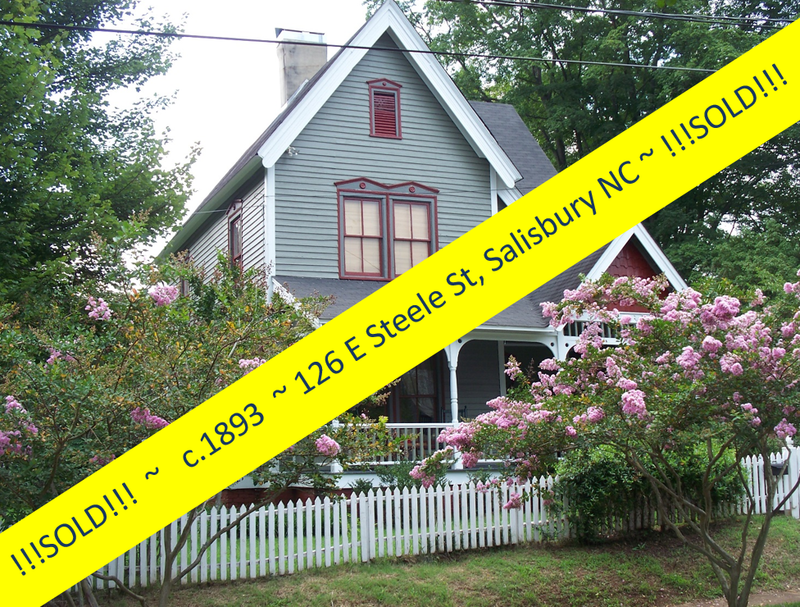 . . and got engaged! 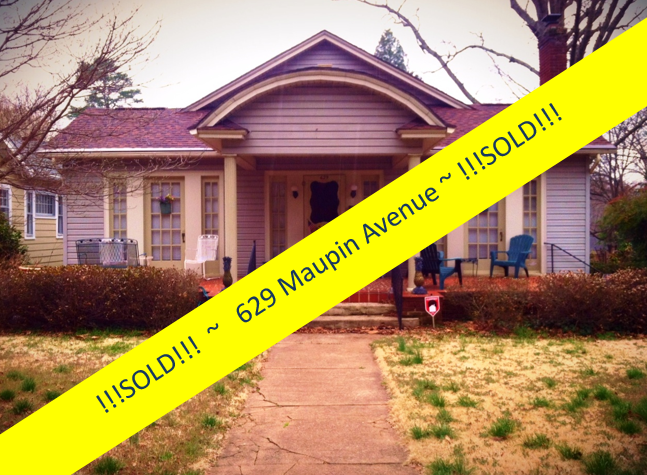 Gotta love a storybook ending! 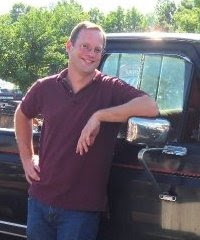 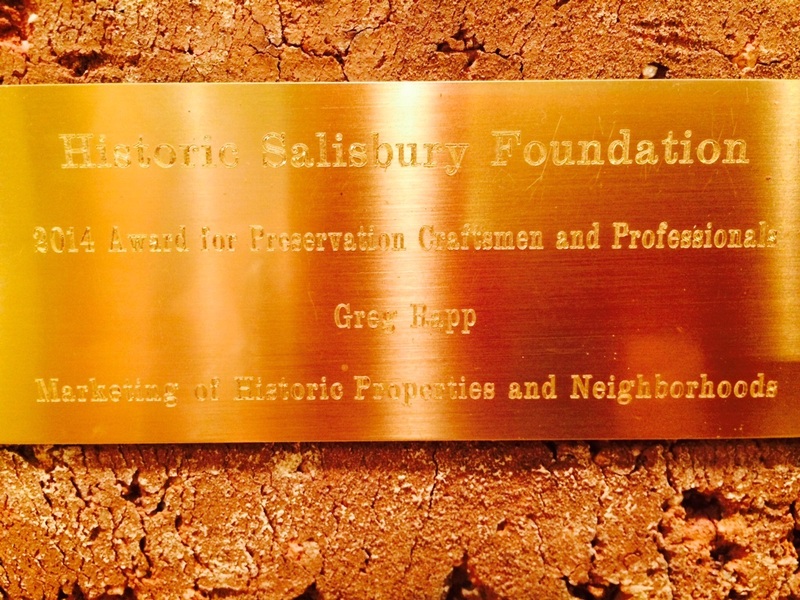 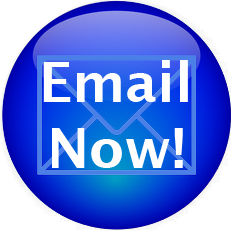 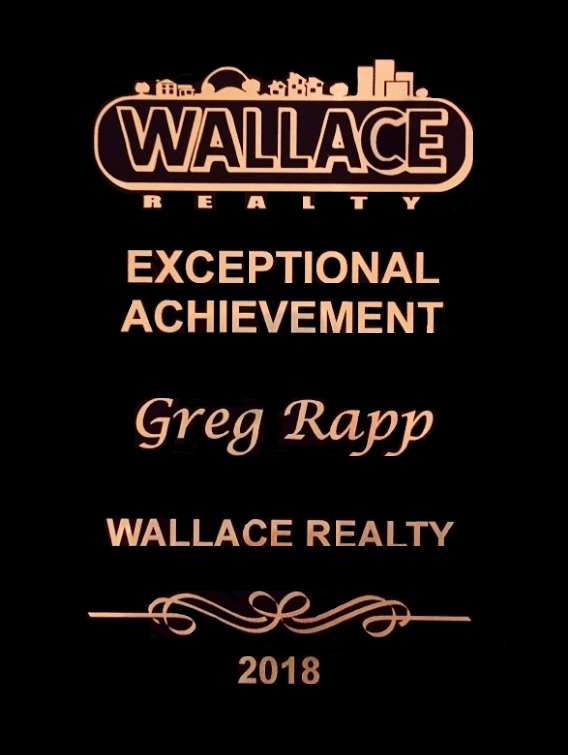 Can Realtor Greg Rapp help you find your storybook ending. 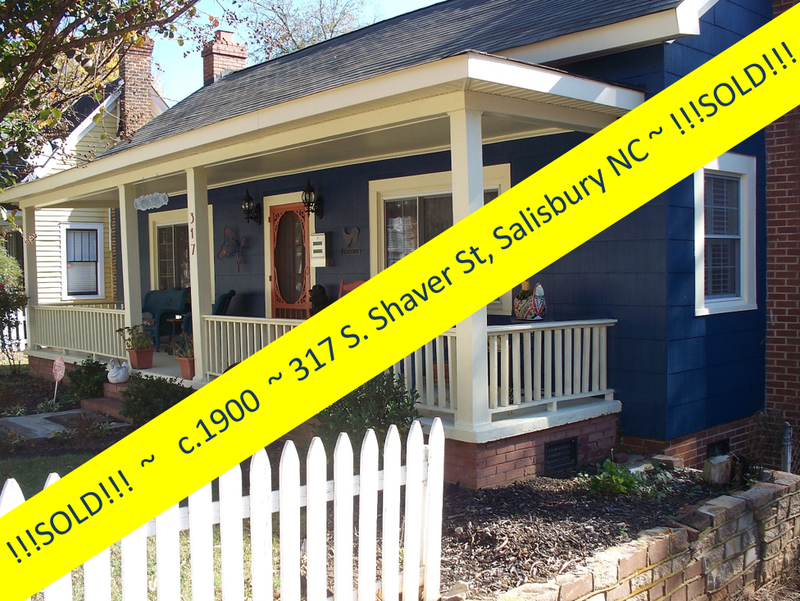 No promises...but...you never know!